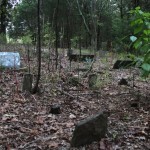 This cemetery has about 100 gravestones. 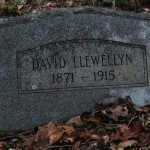 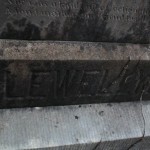 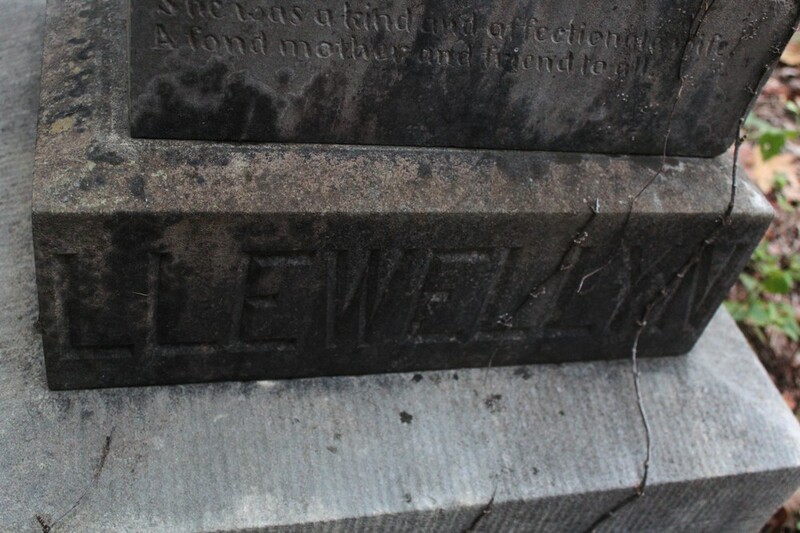 David Llewellyn was murdered in 1915, his grave rests here. 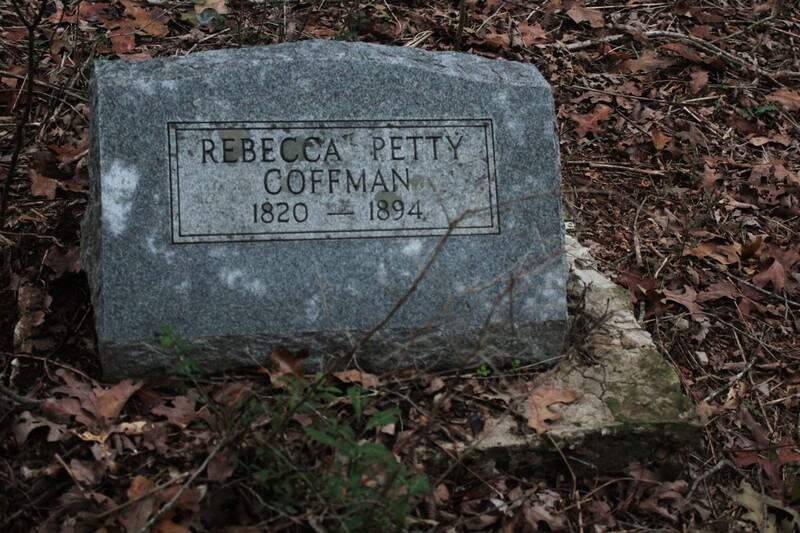 The case was never solved. 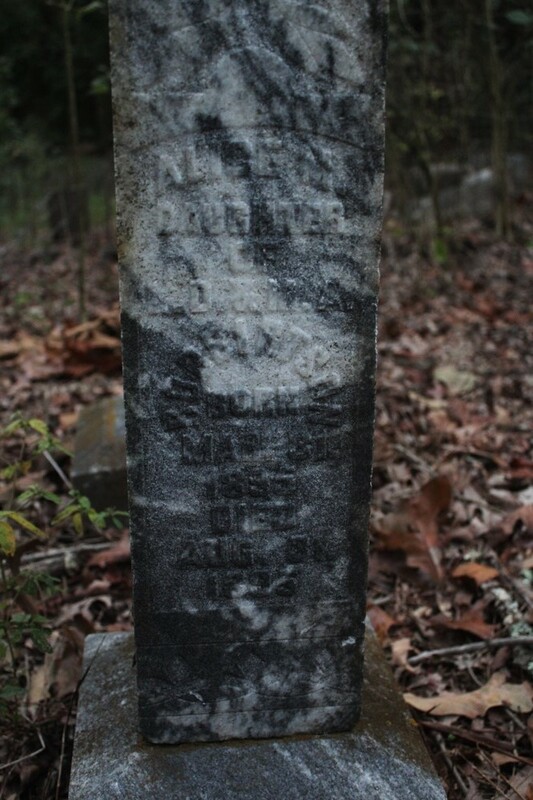 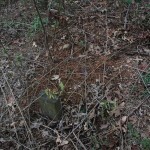 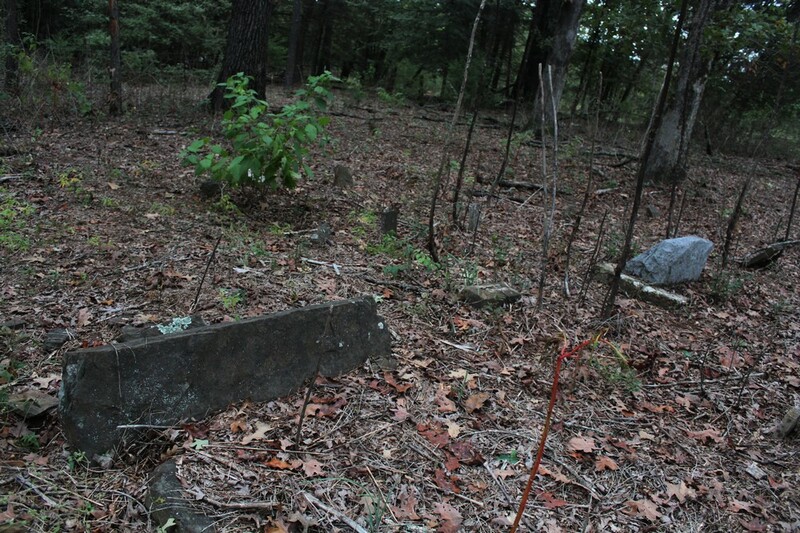 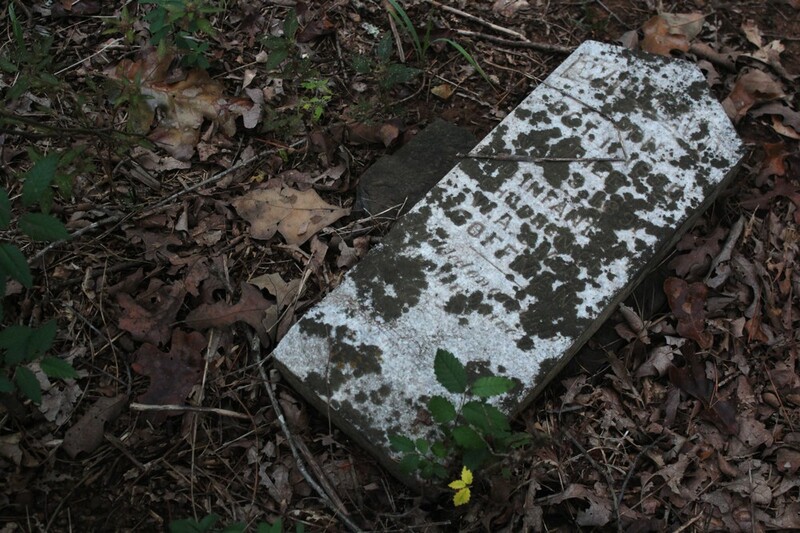 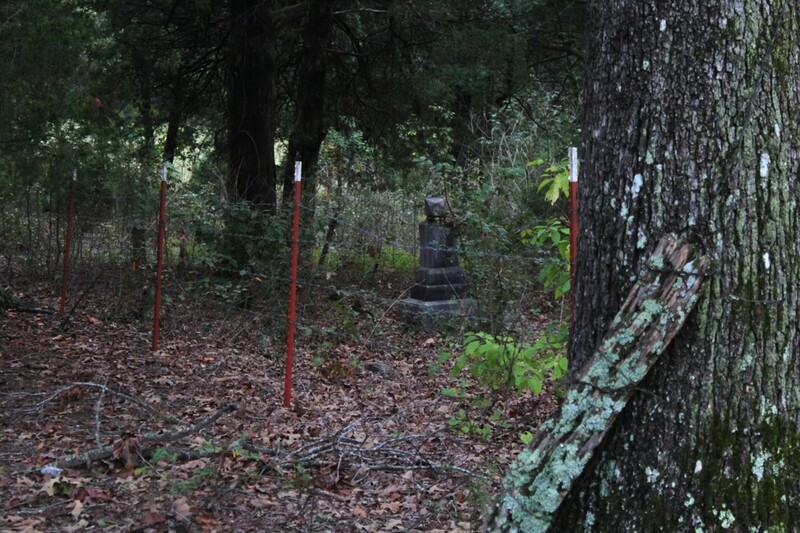 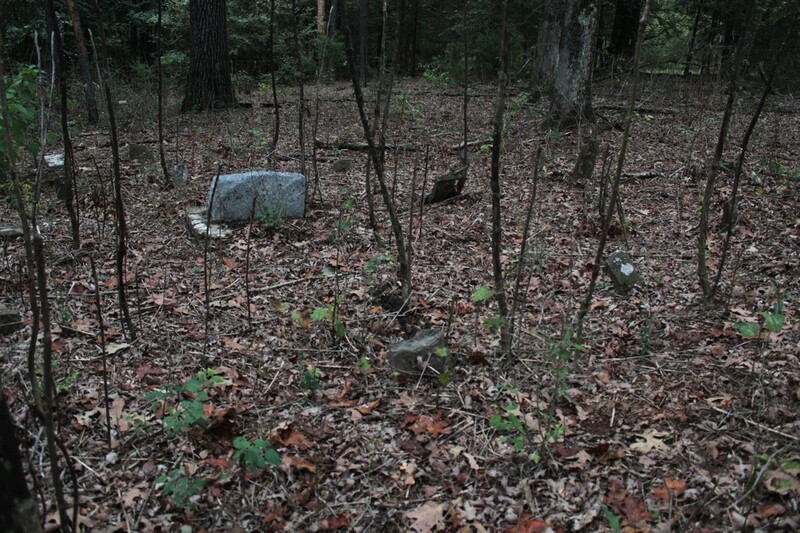 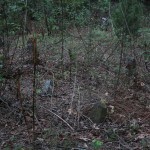 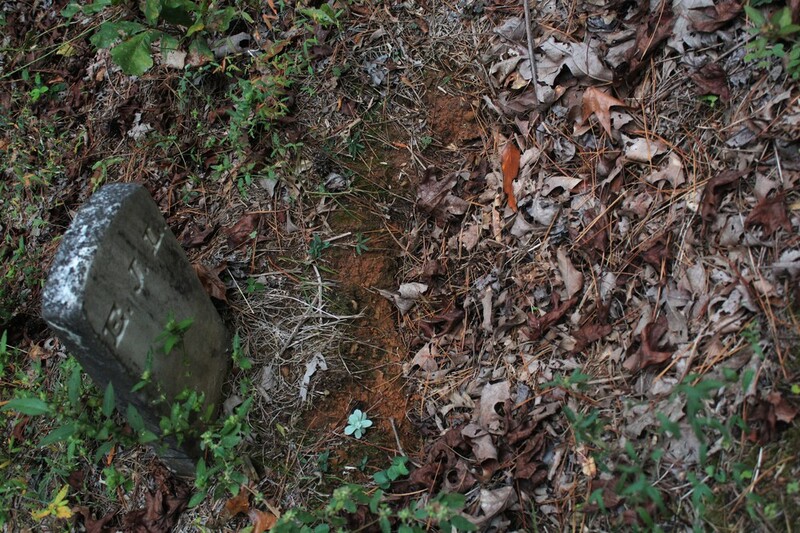 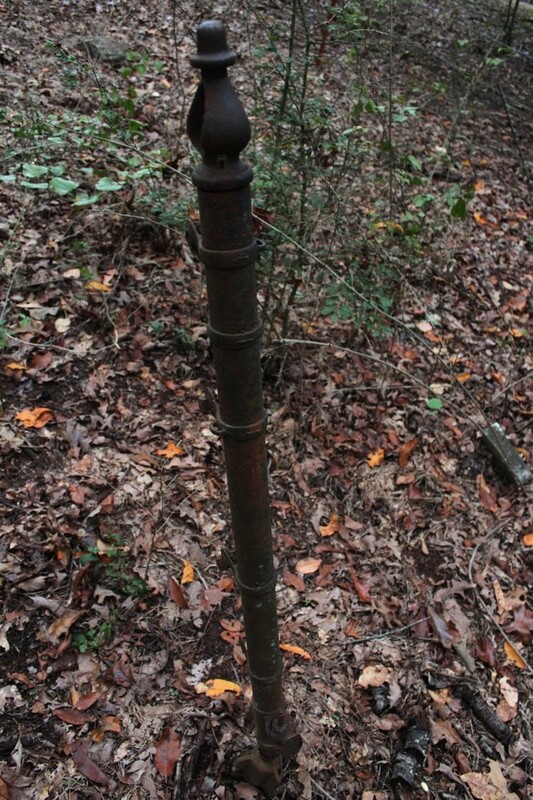 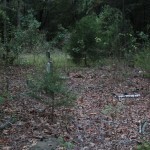 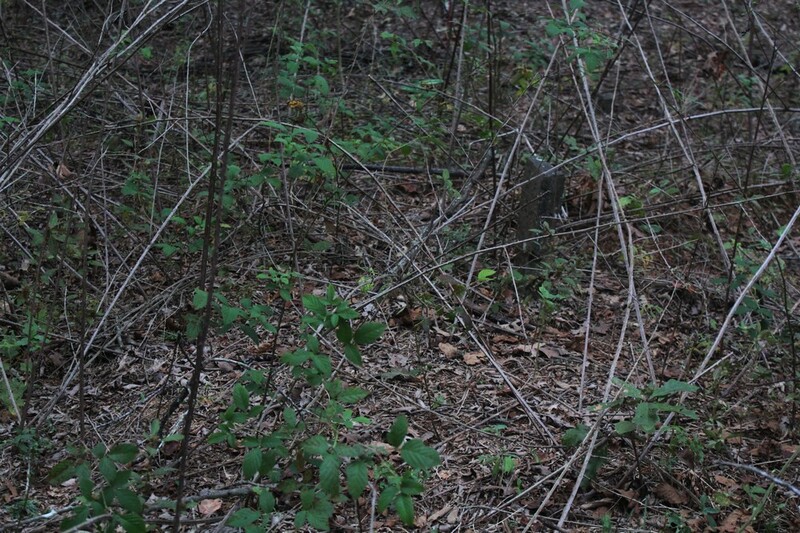 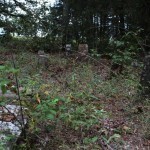 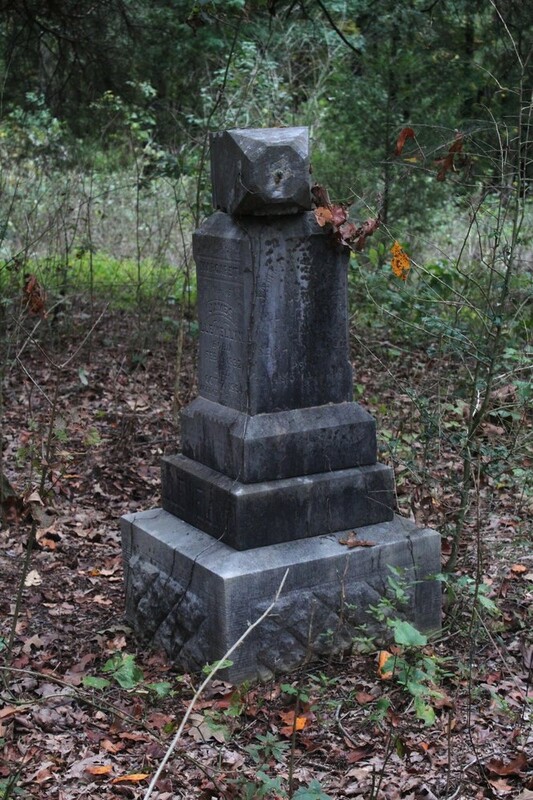 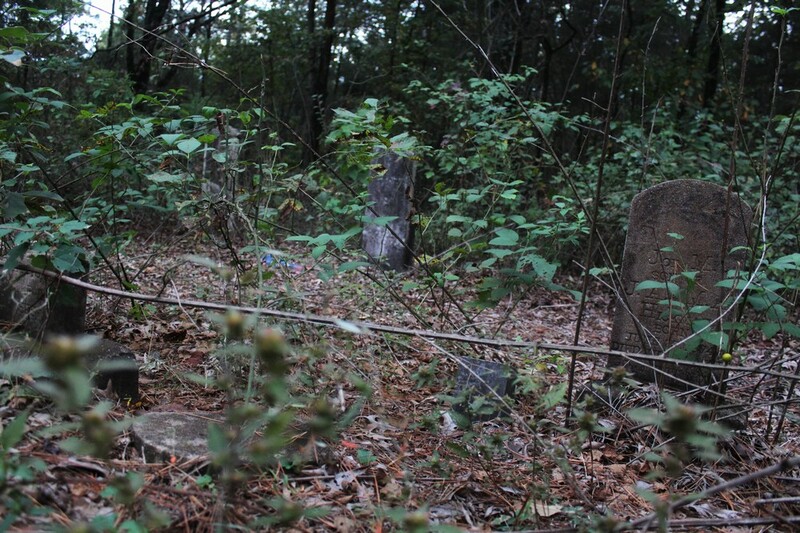 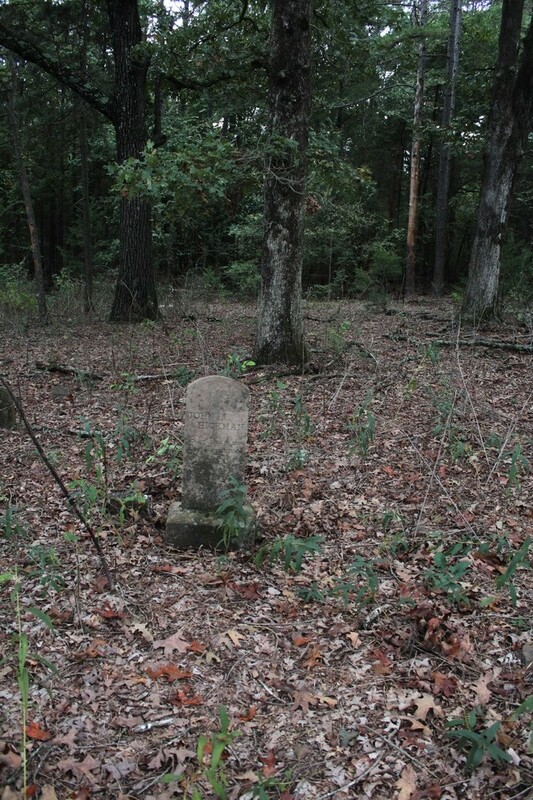 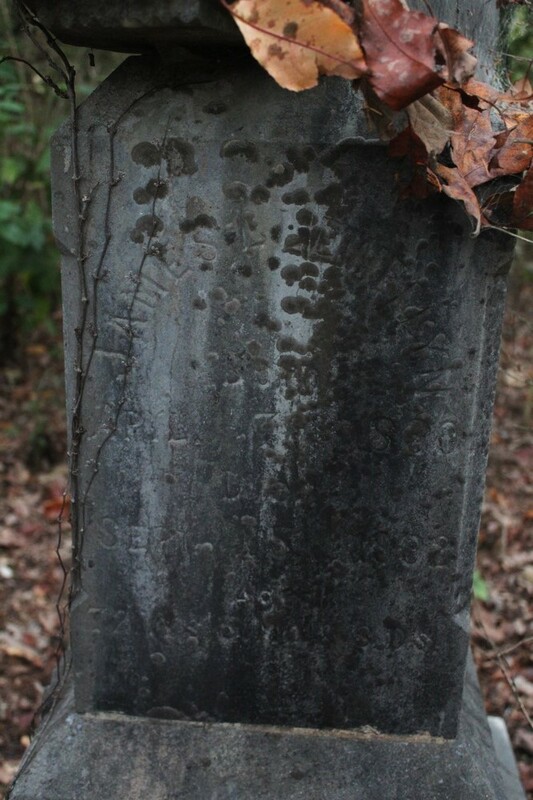 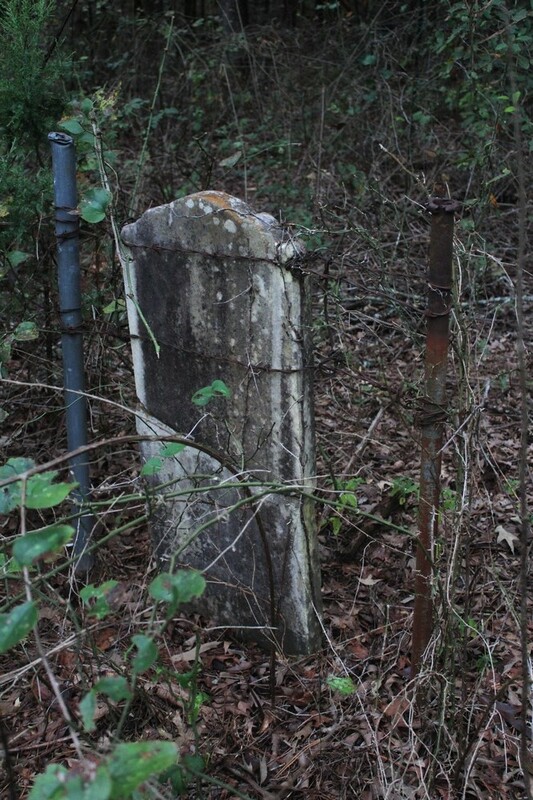 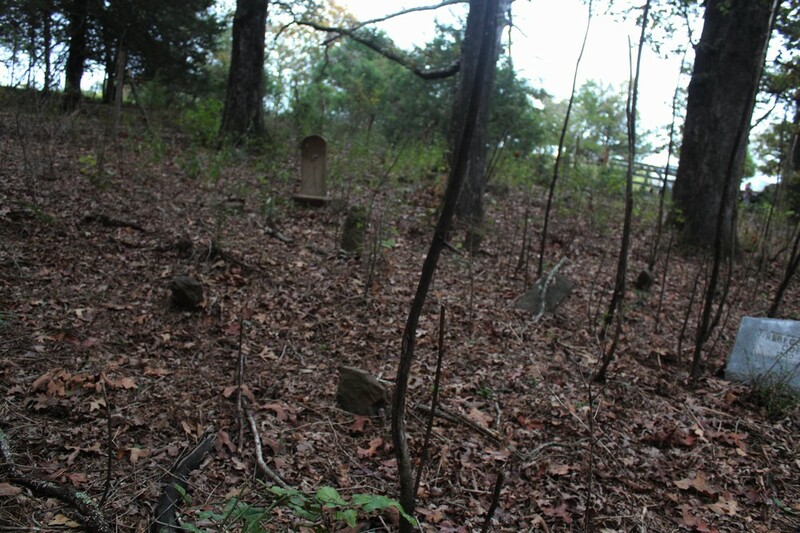 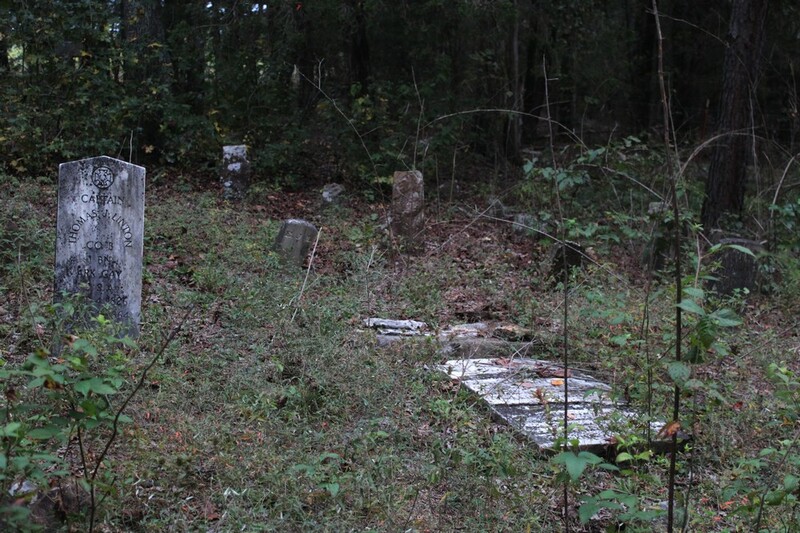 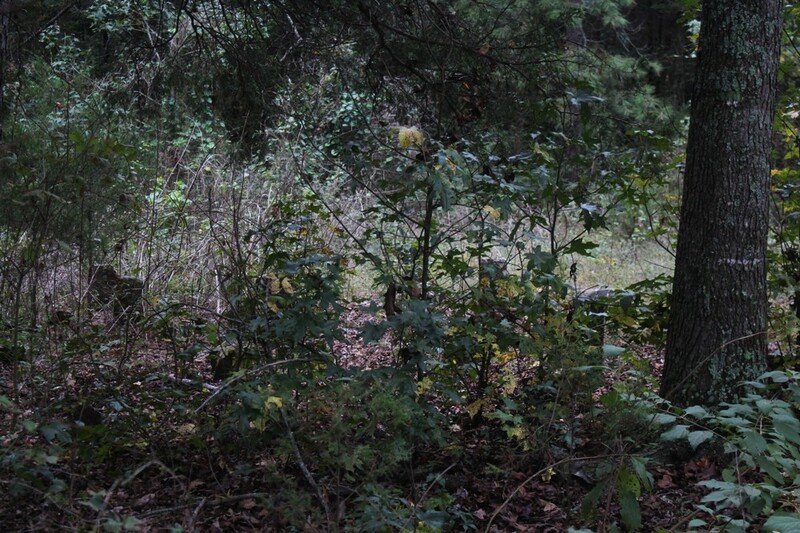 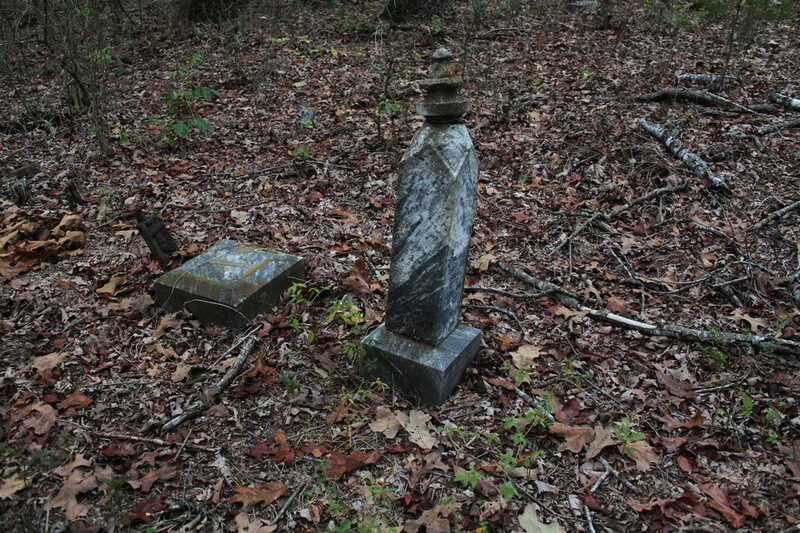 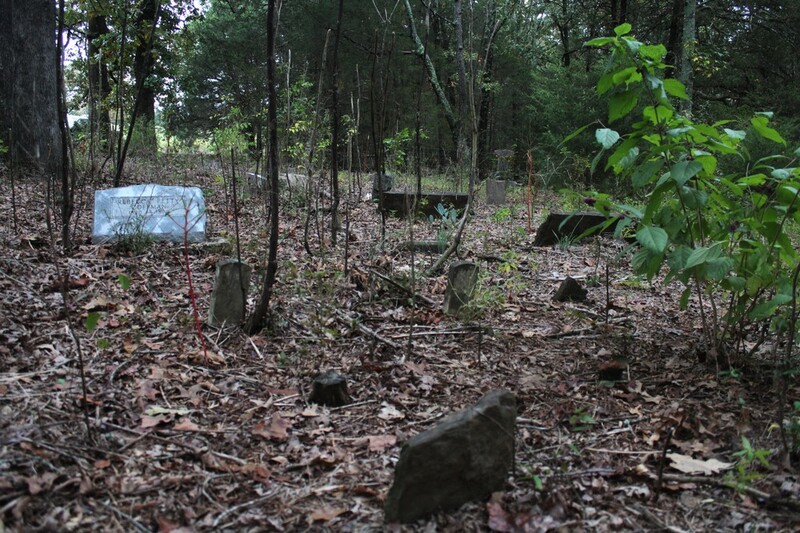 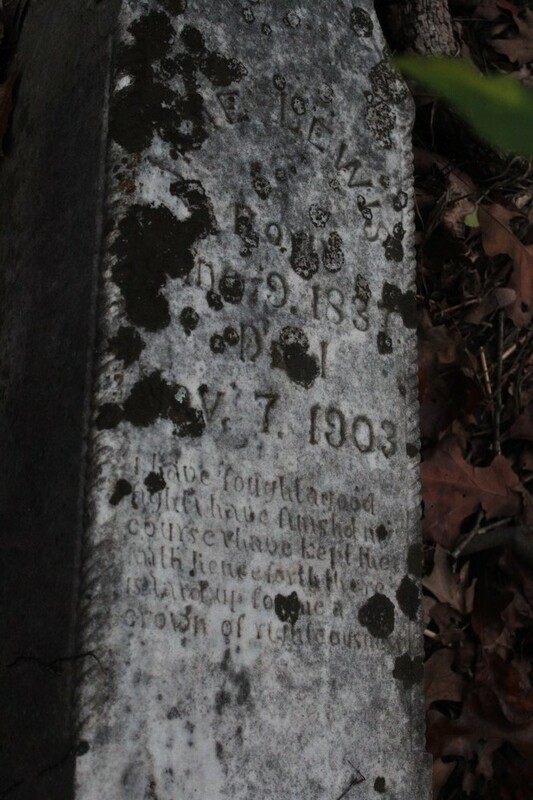 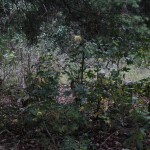 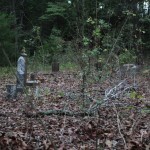 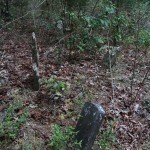 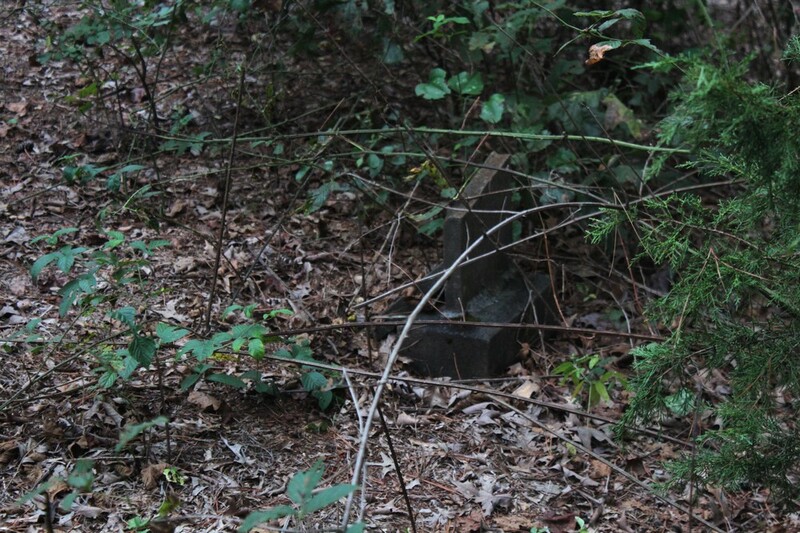 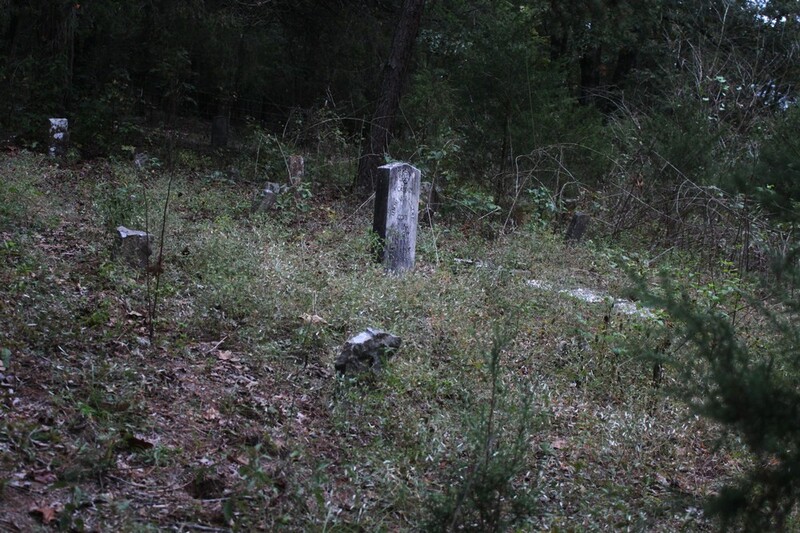 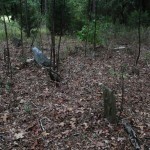 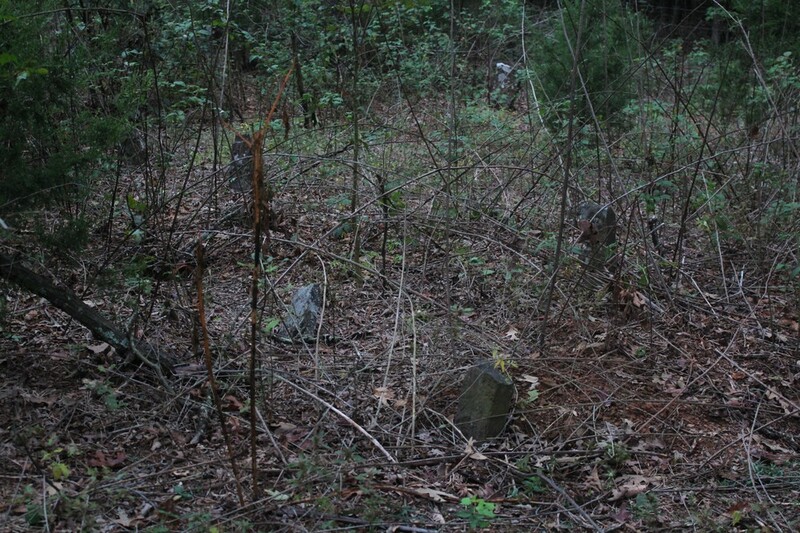 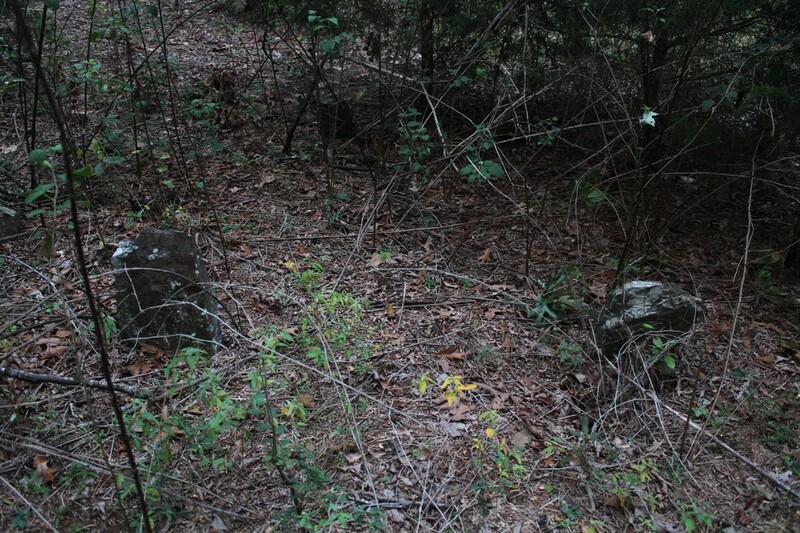 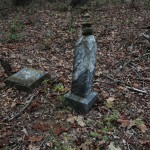 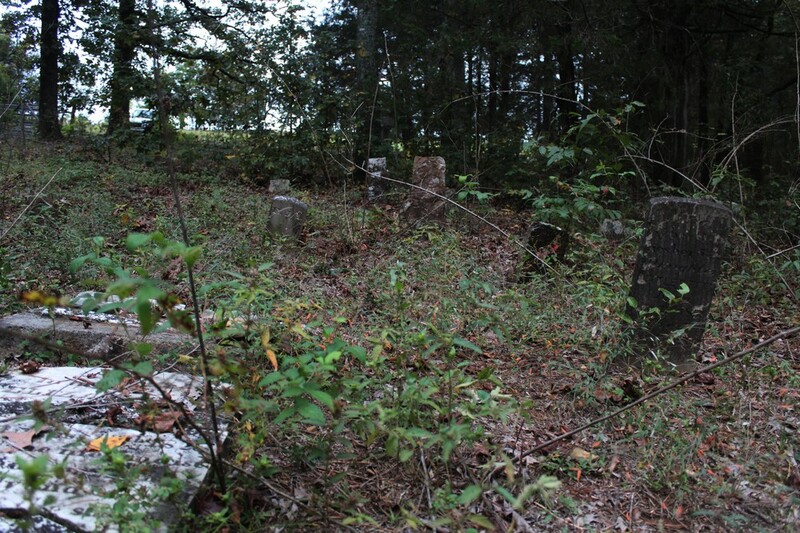 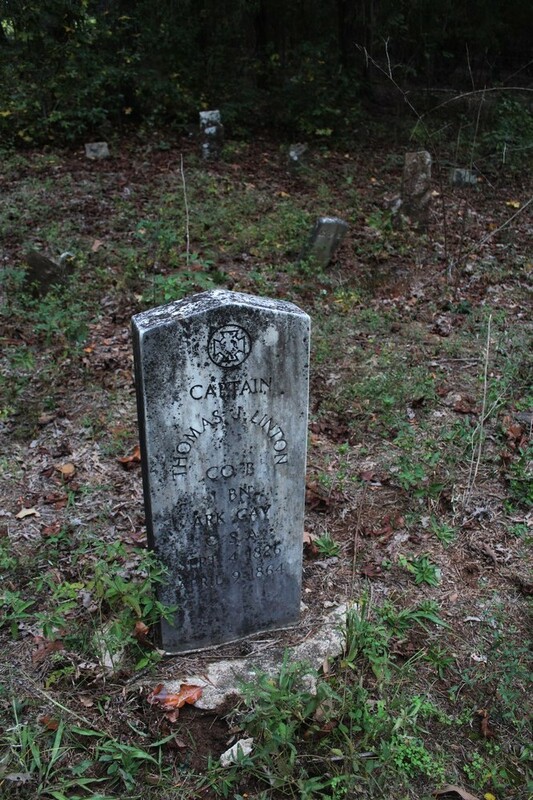 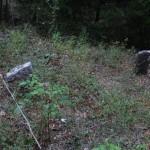 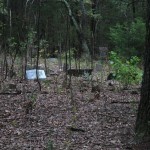 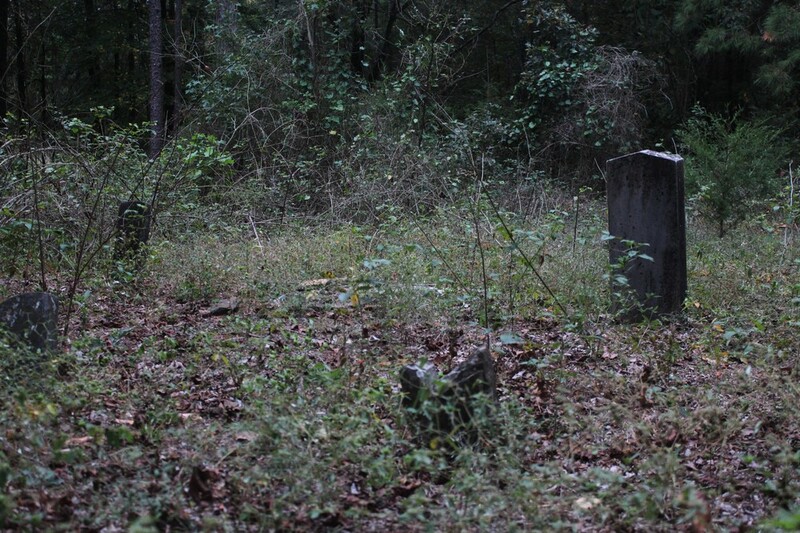 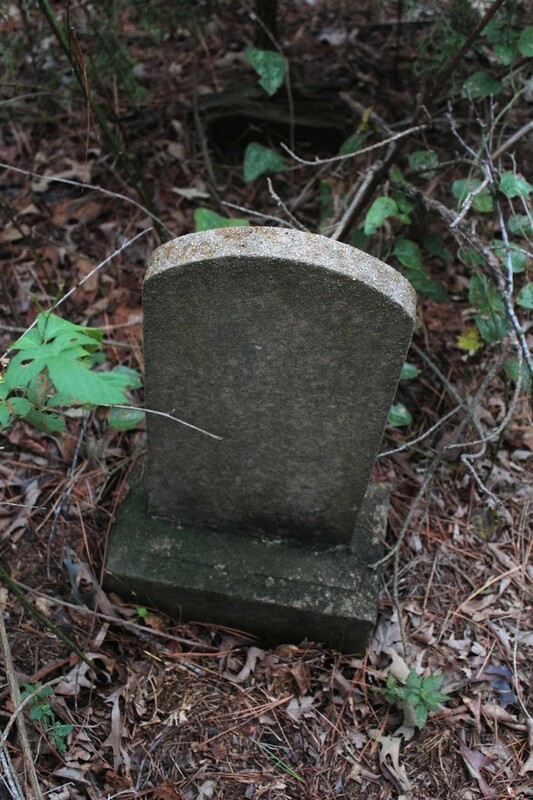 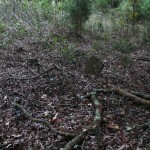 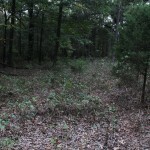 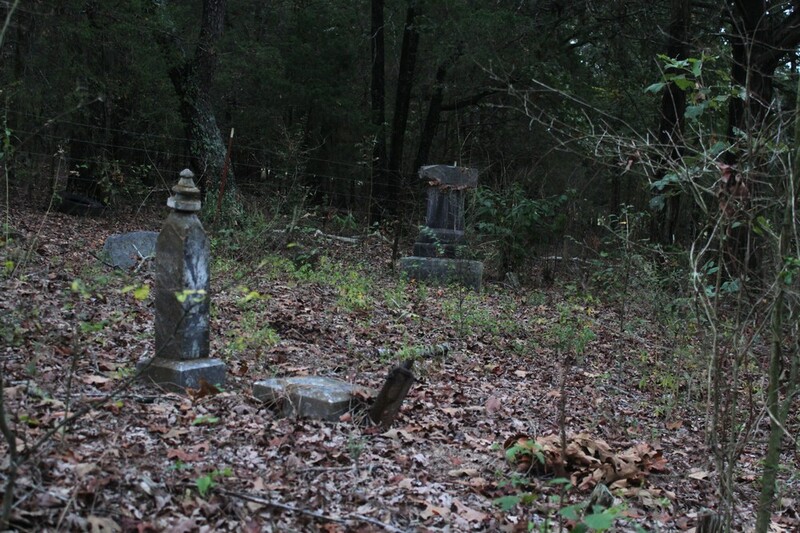 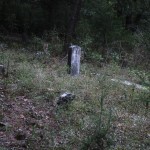 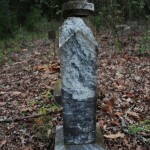 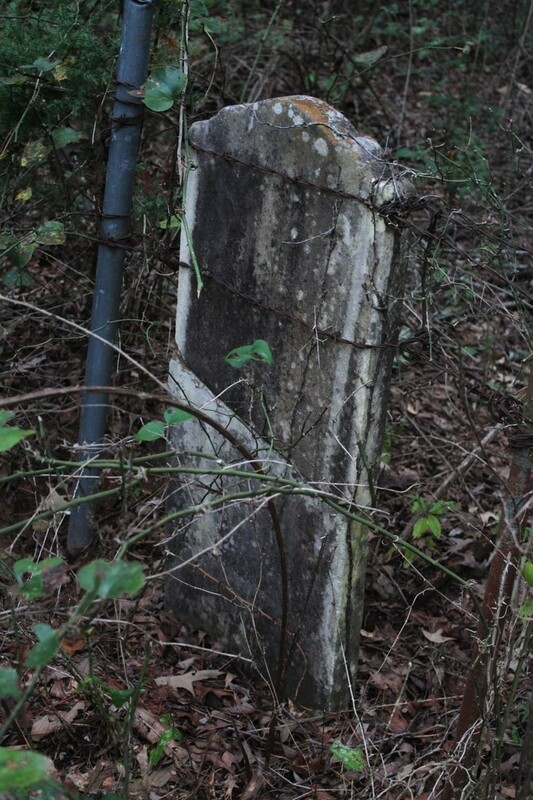 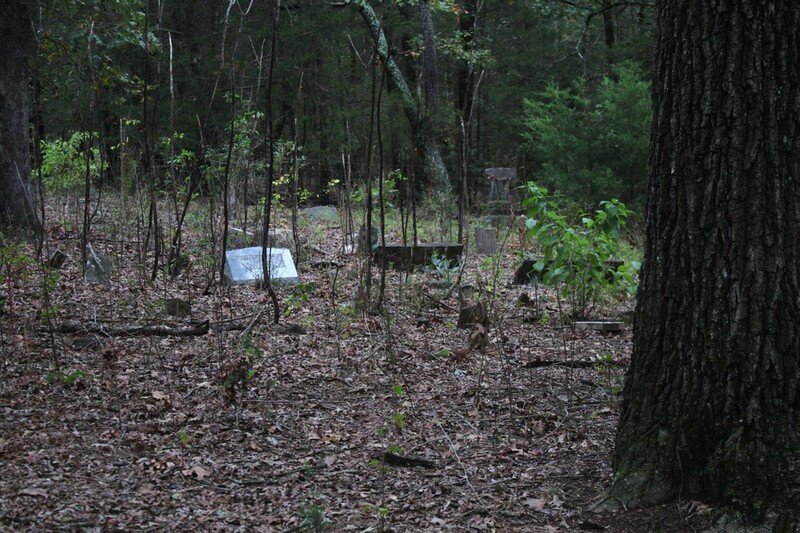 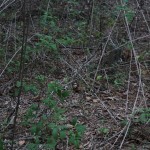 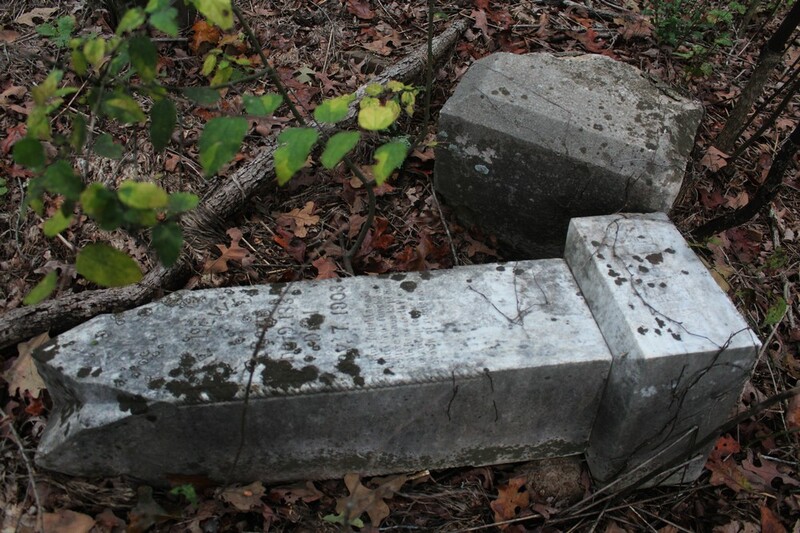 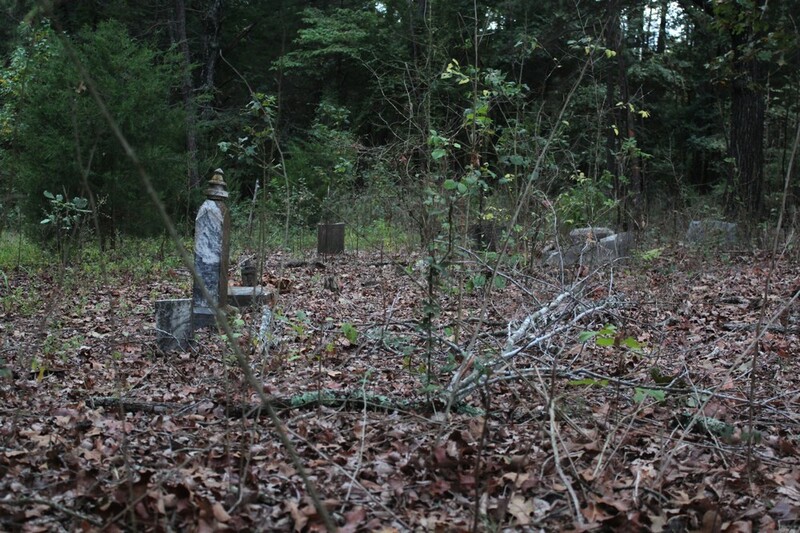 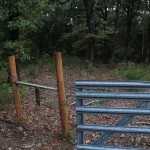 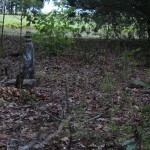 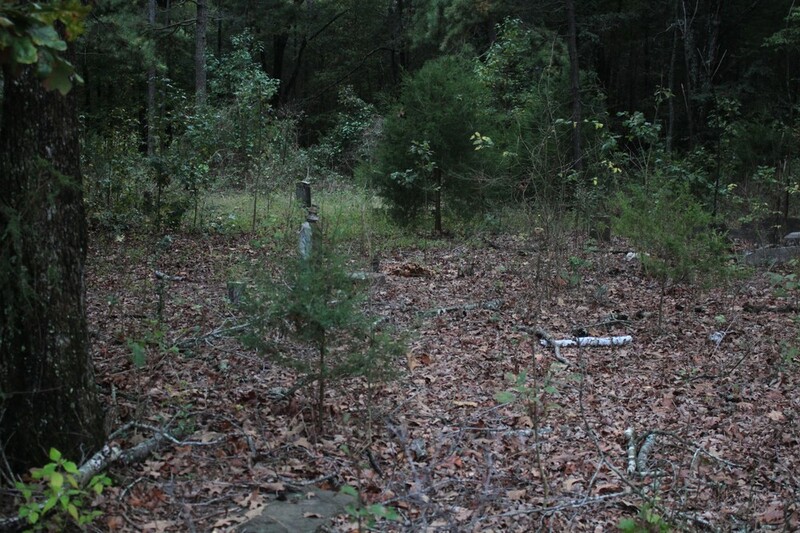 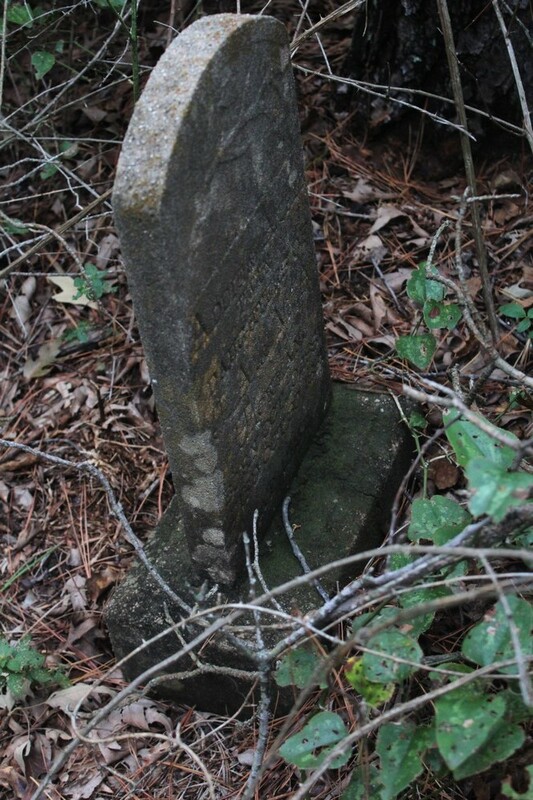 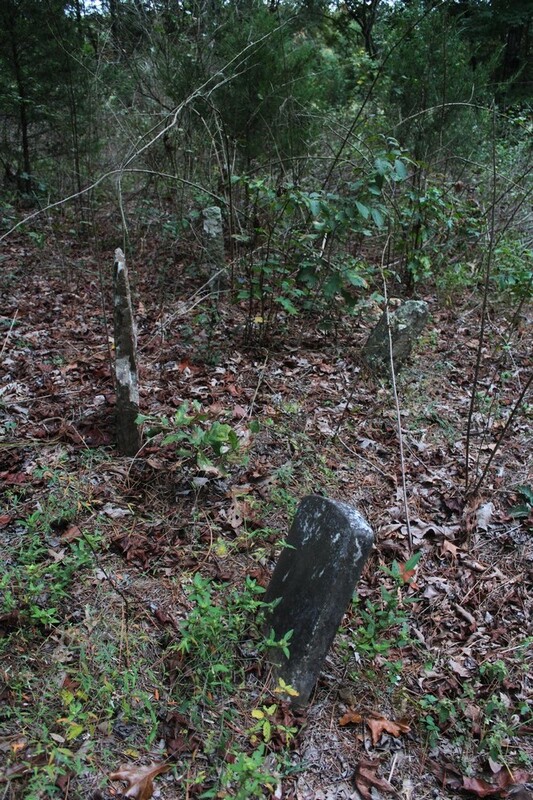 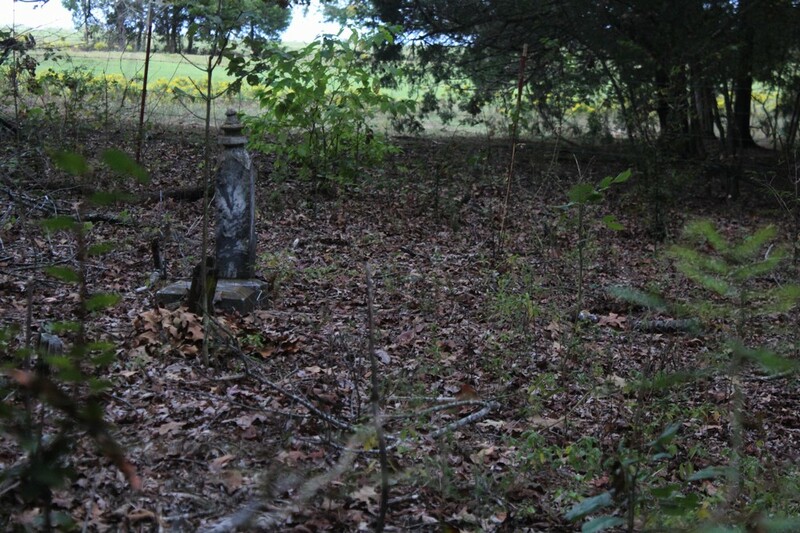 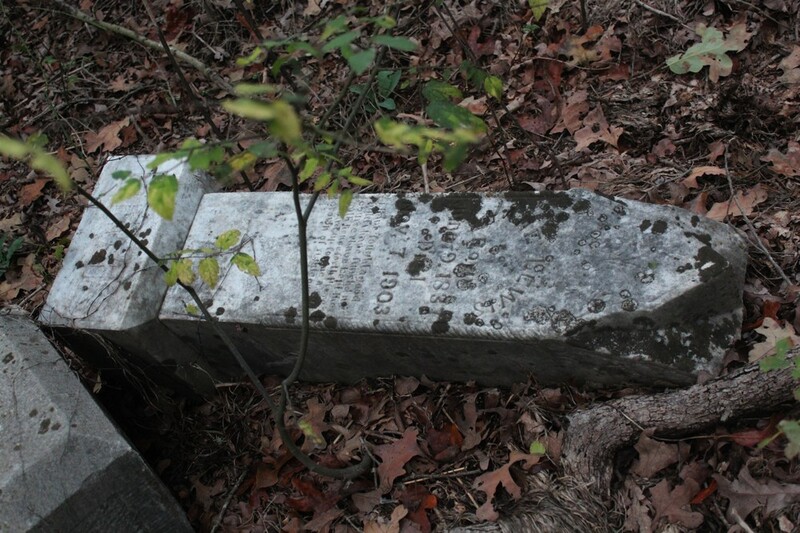 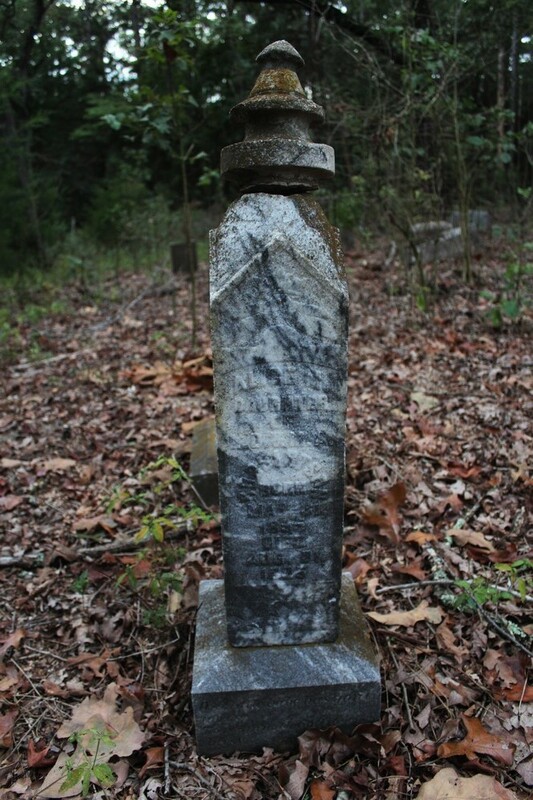 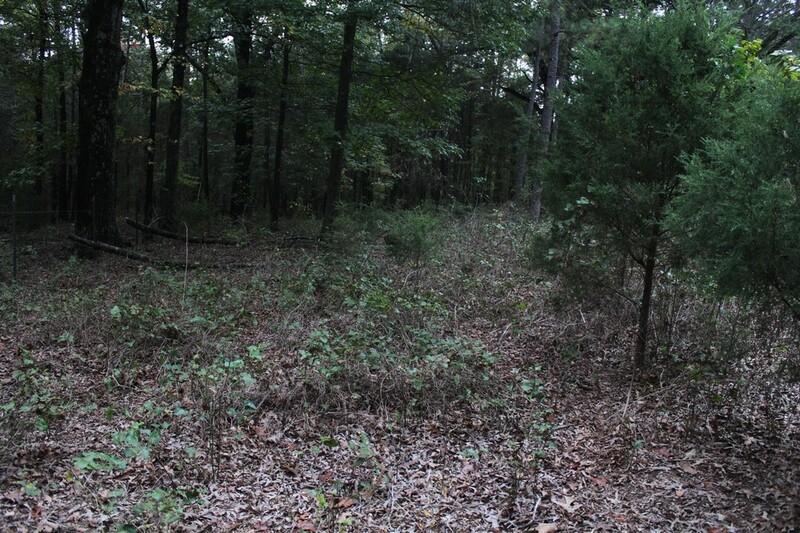 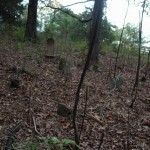 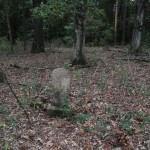 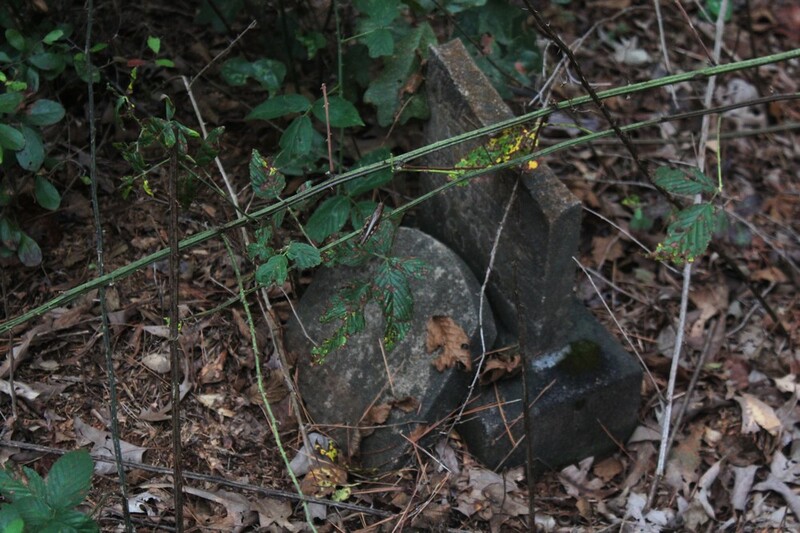 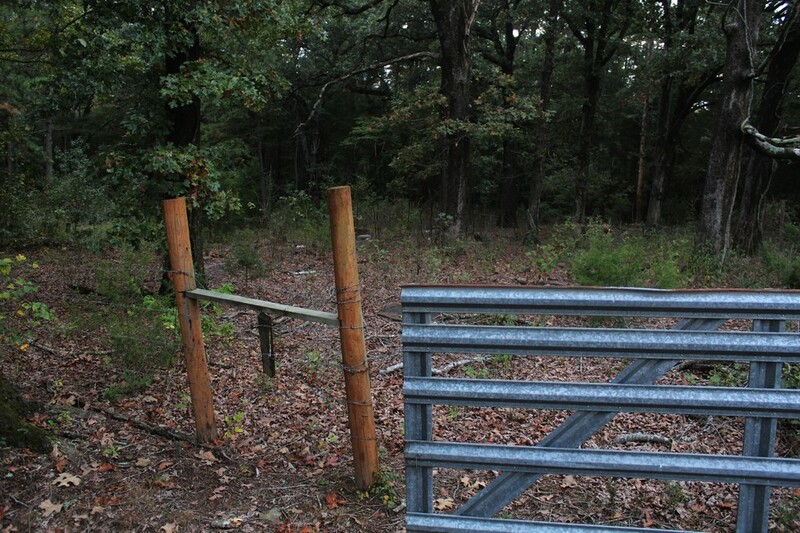 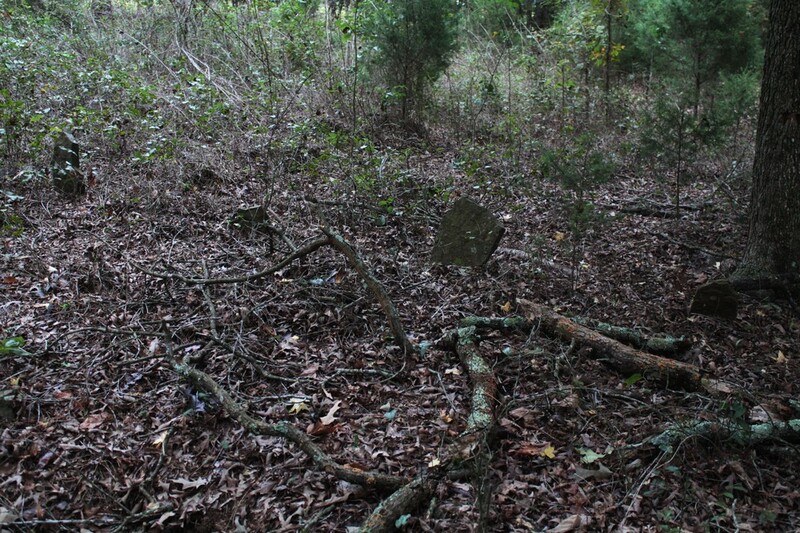 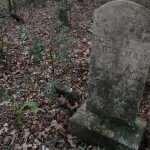 Old Baptist Cemetery now sits on a private farm in Hector Arkansas, slowly becoming overgrown by a nearby forest. 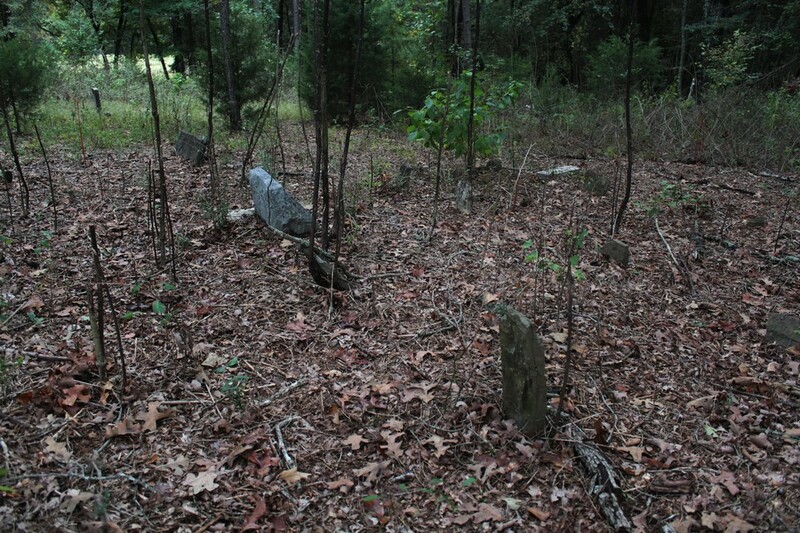 Civil War Victims have been buried here, and Most of those graves are unfortunately not marked. 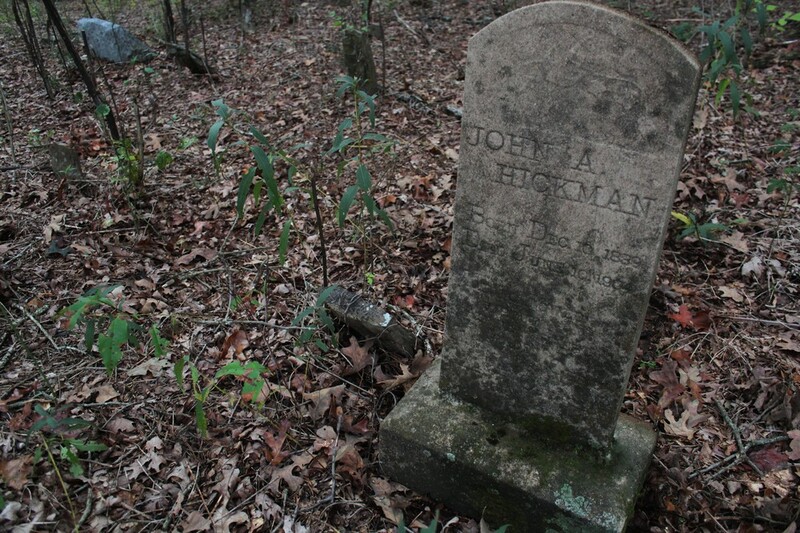 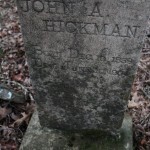 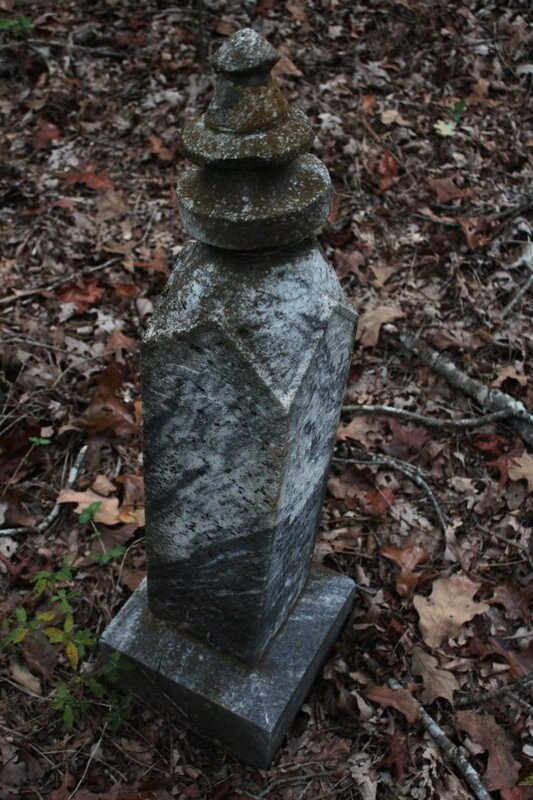 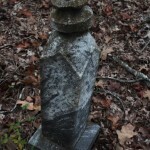 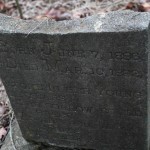 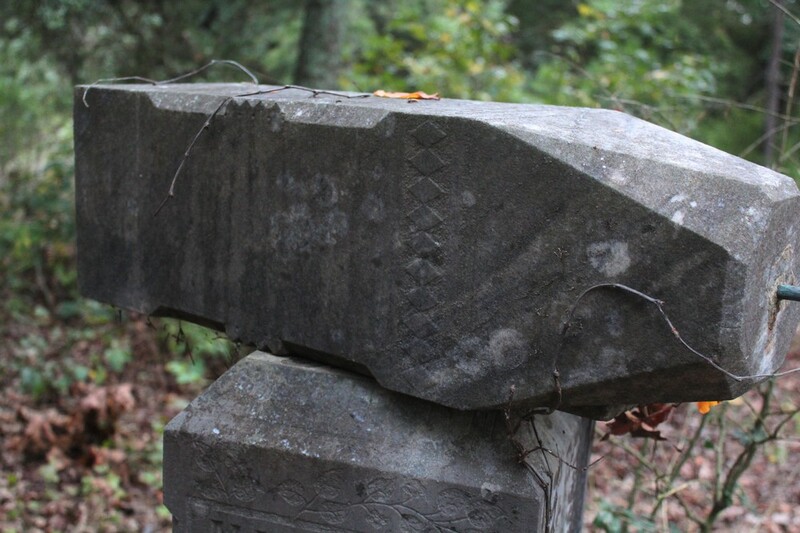 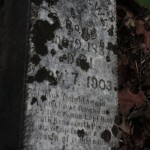 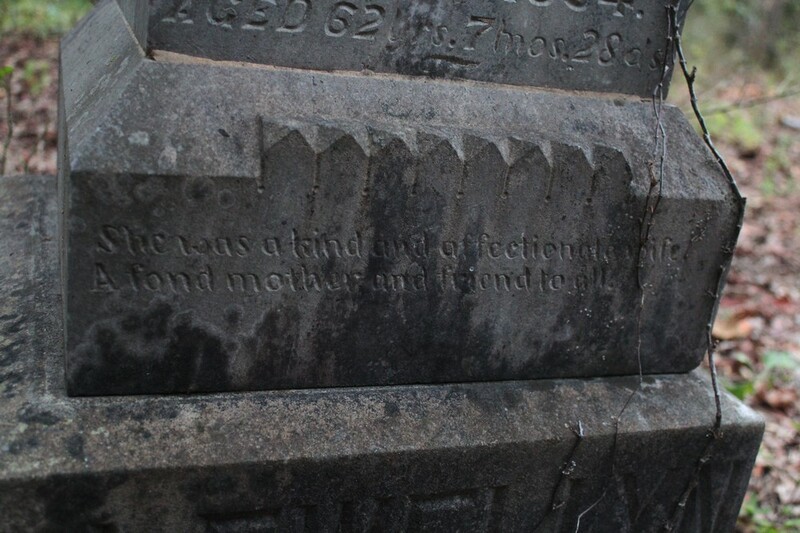 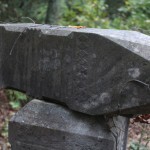 If you know any more about this Cemetery, please let us Know! 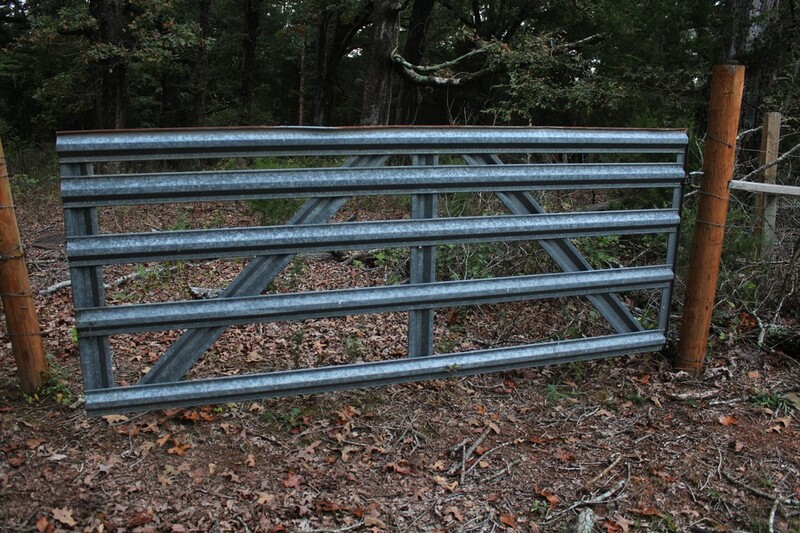 We cannot thank you enough for this validation in making sure everyone knows that we do help resolve any concerns our clients may encounter. 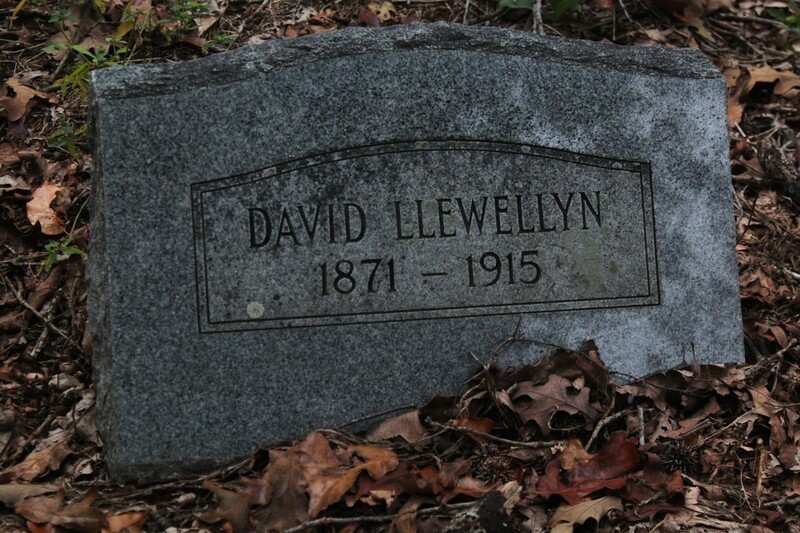 I am probably the dumbest person at this prog. 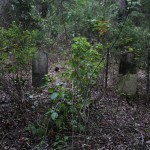 Desmond Tutu and UN Secretary Generals. 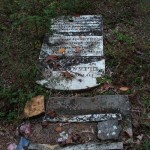 I hope the community gets together and cleans it up with the owners permission of course. 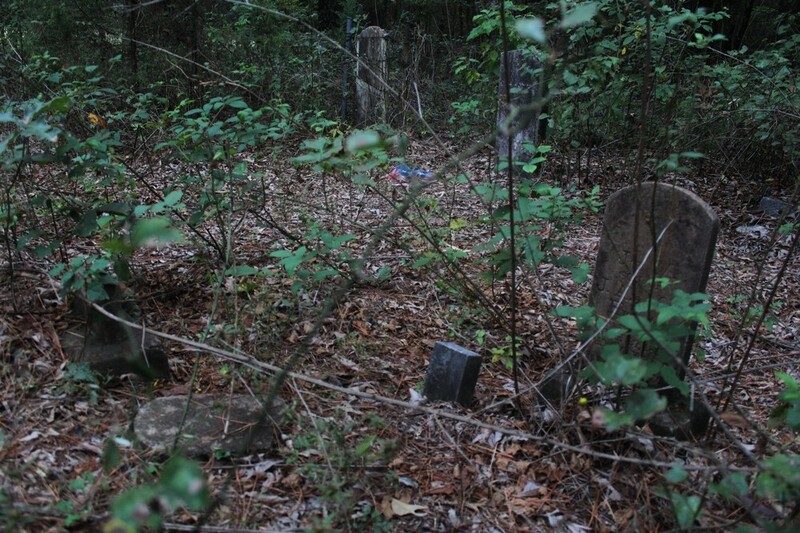 Been to the cemetery a few times. 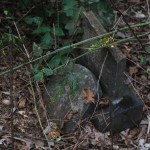 It did not look that bad back in the late 80s when I live out Pine Street near Walnut Grove Cemetery. 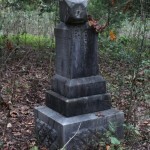 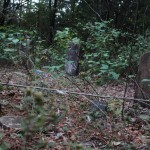 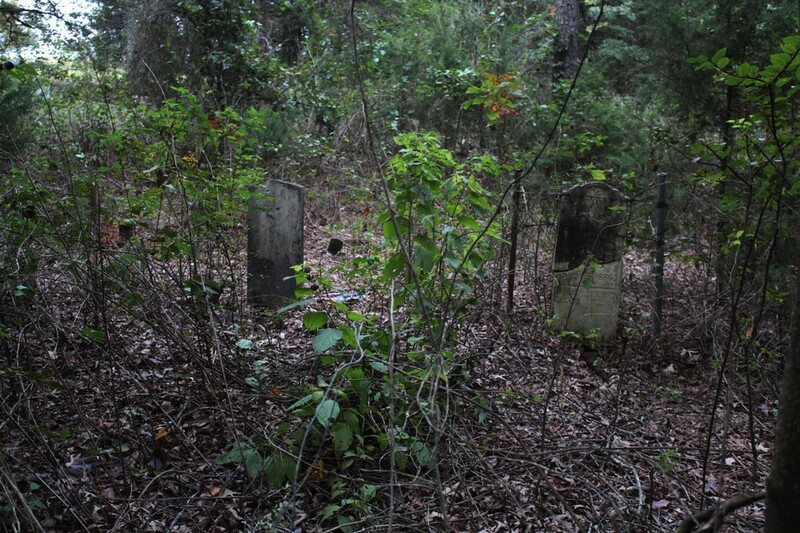 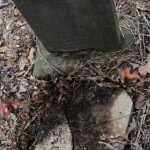 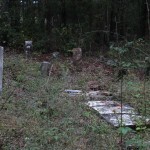 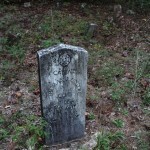 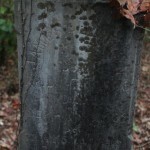 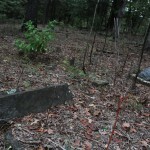 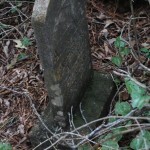 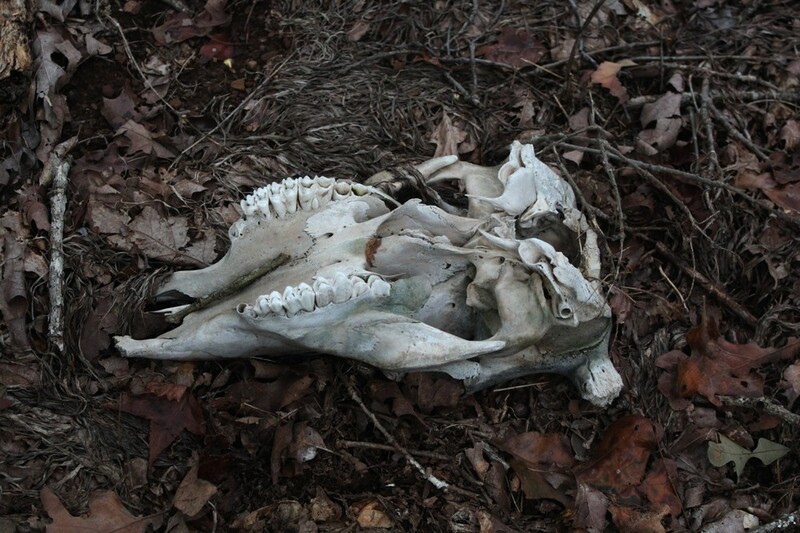 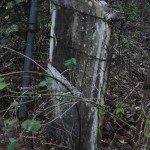 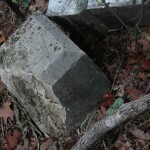 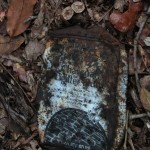 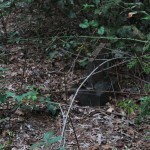 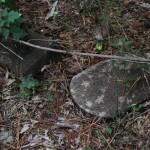 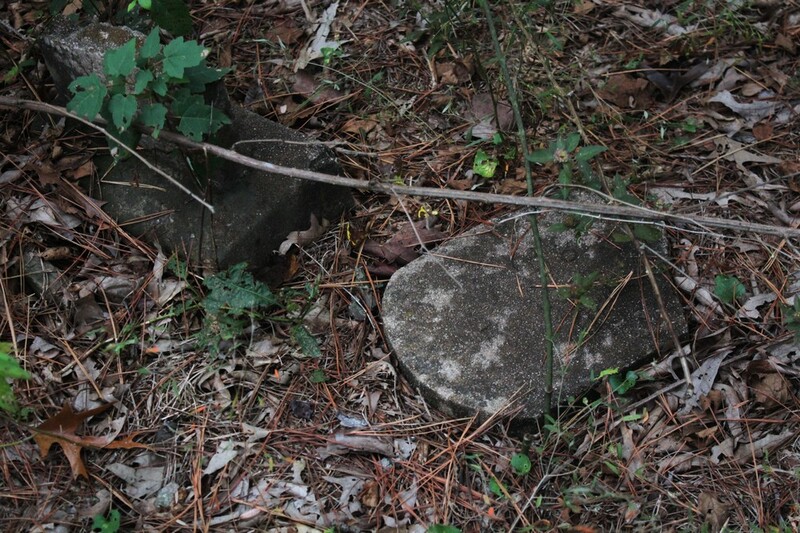 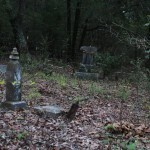 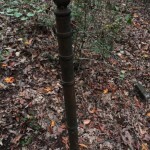 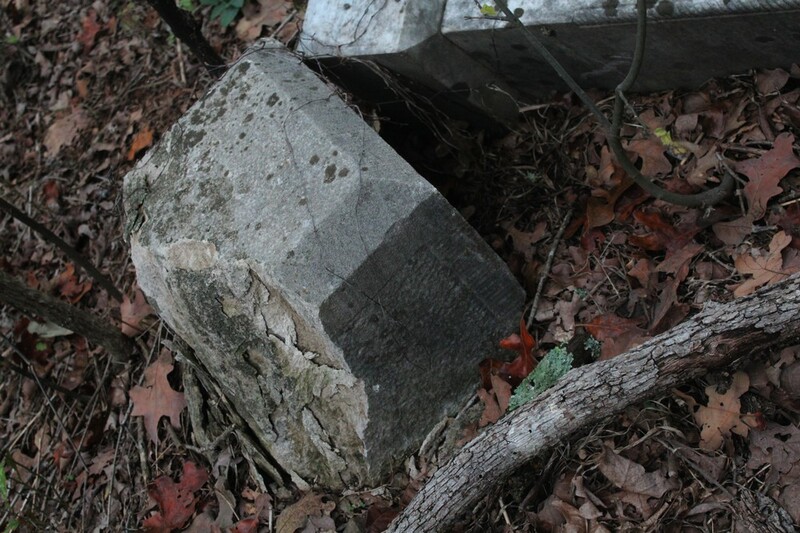 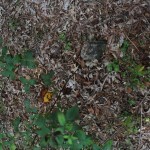 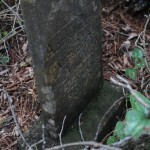 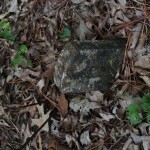 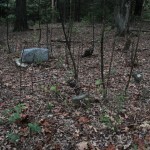 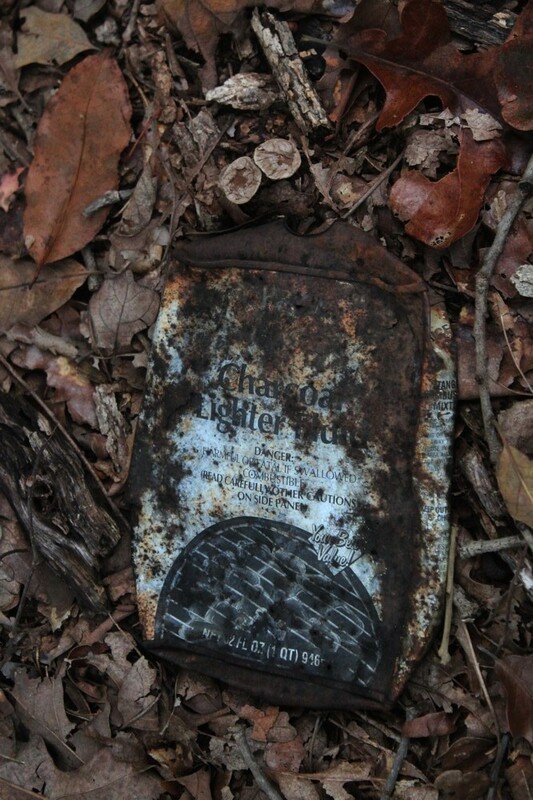 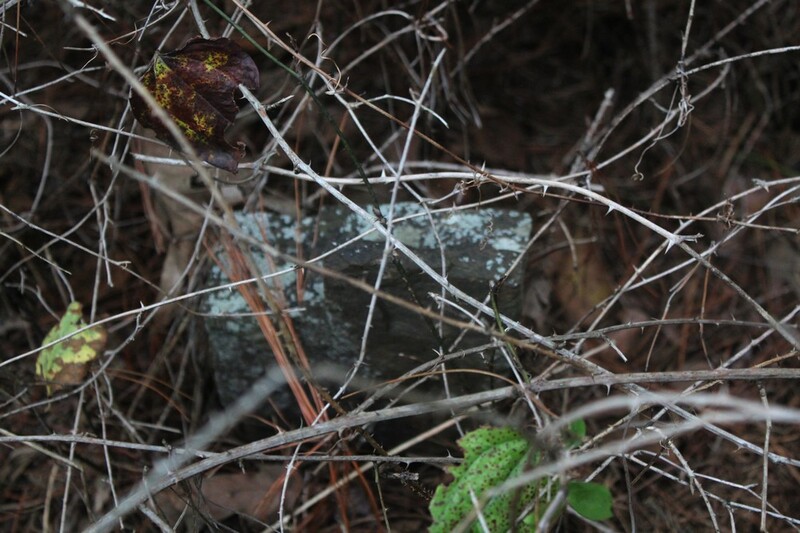 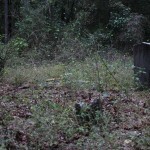 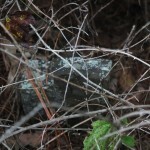 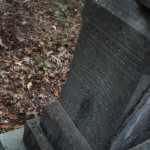 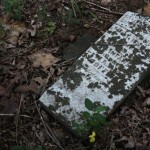 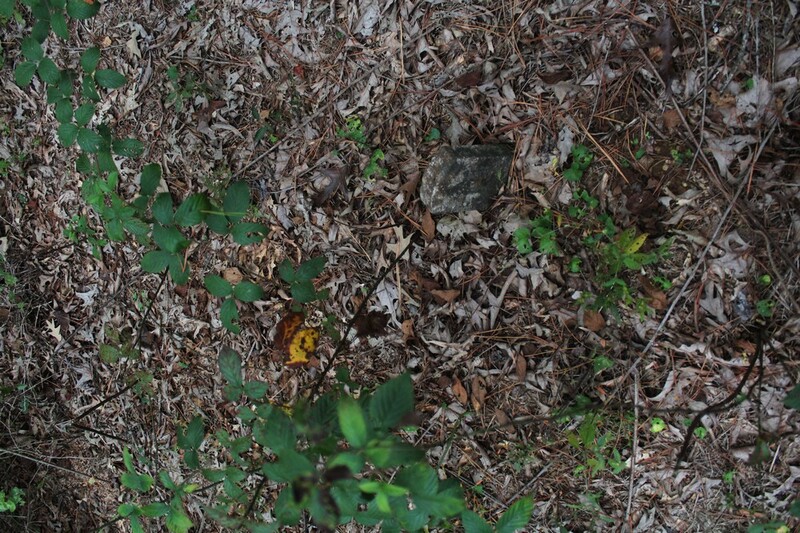 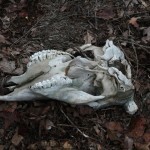 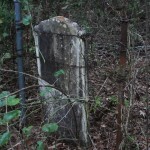 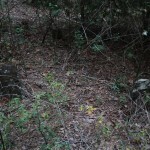 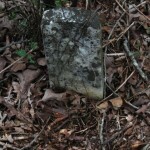 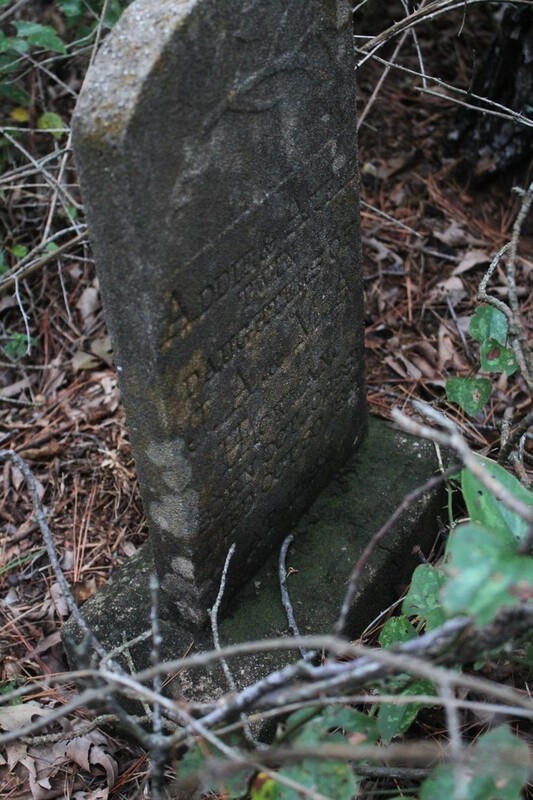 There are many more abandoned cemeteries in the area that are slowing being reclaimed by nature. 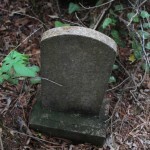 What a shame. 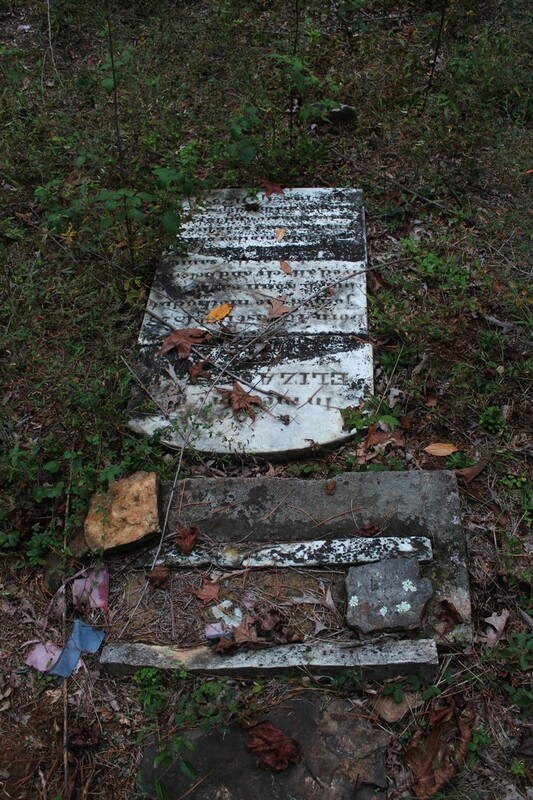 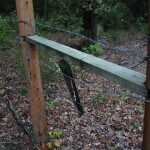 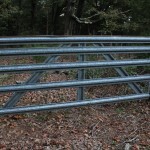 This needs to be cleaned up and maintained. 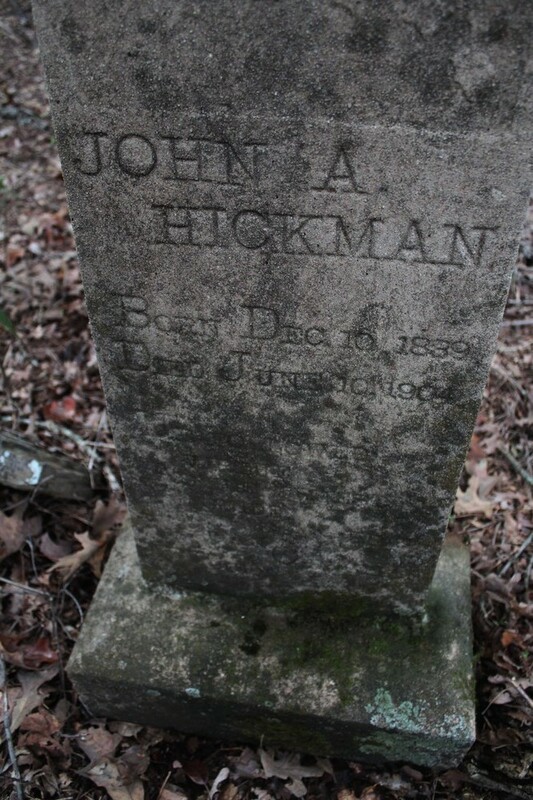 i know that location very well the land owners of the farm knew my family well and i was granted permission to hike on the land many years ago. 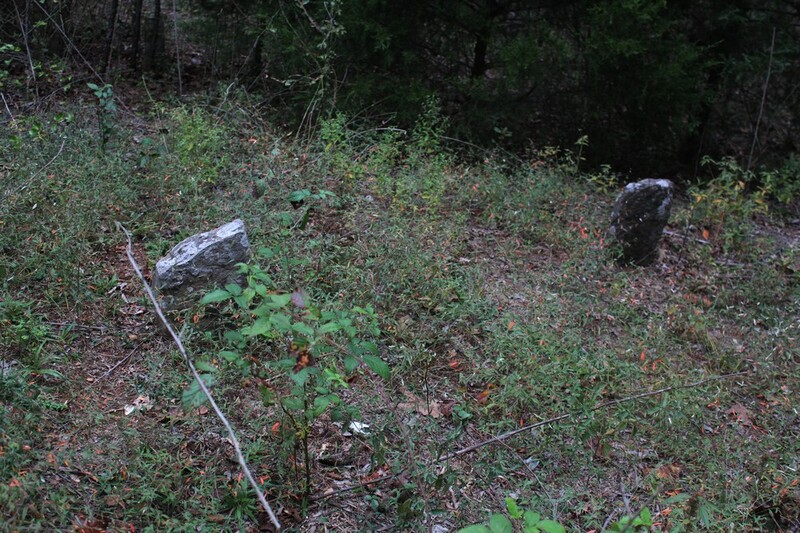 as of now i have moved away and became an anthropologist but my family still lives in hector and i know the layout of the land so well i can hike it with my eyes close. 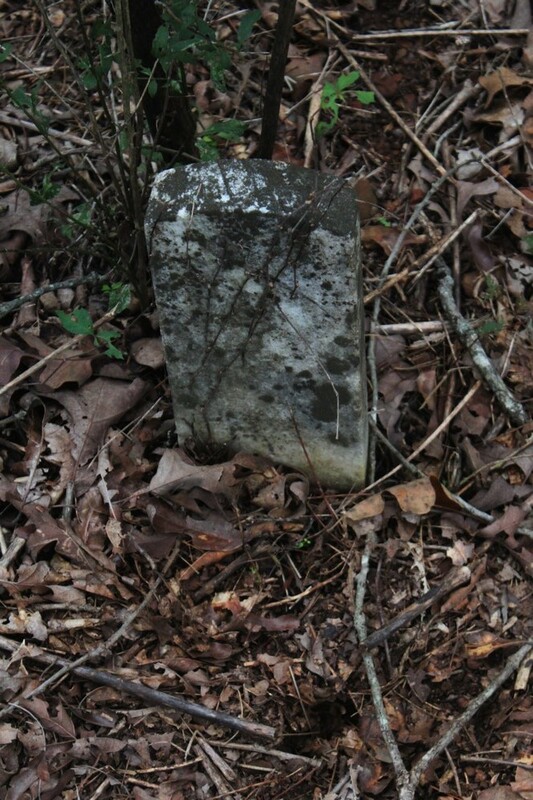 i have done a small amount of research and know that some of the graves where the first settlers and there family line became the founders of the city of hector. 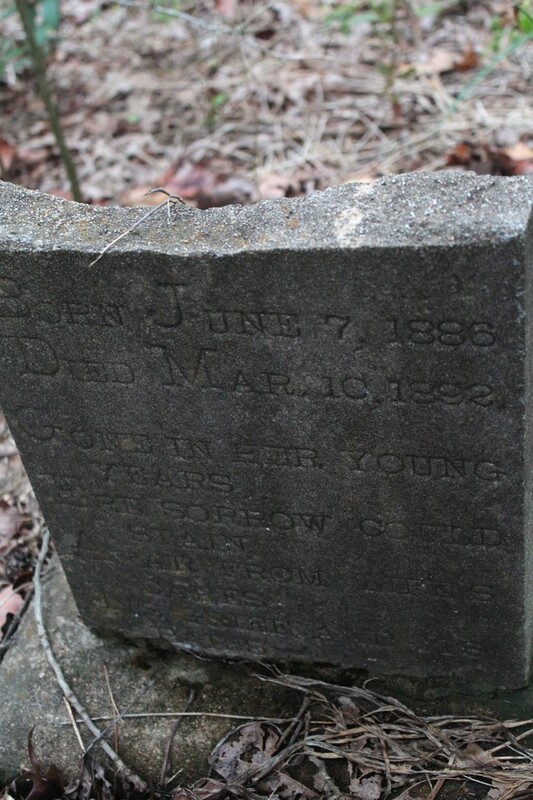 And given the time frame between birth and death it could be said that there may have been more than the civil war that almost wiped out the early settlement . 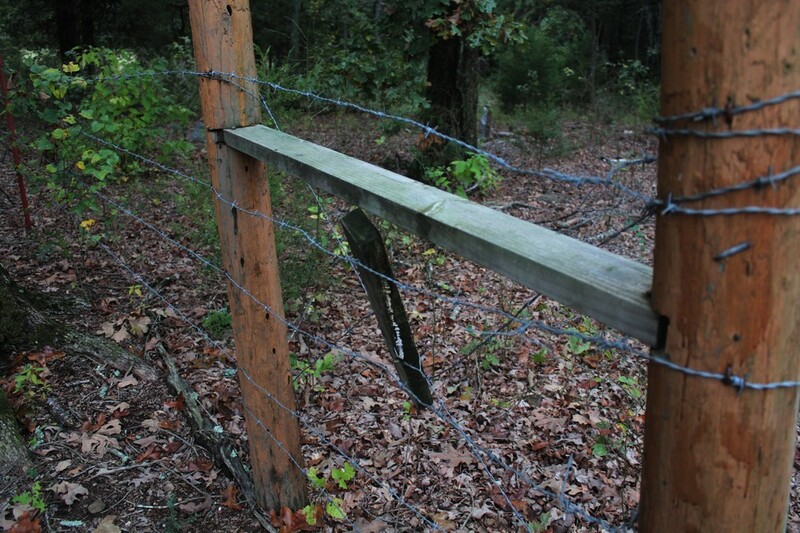 but that still up for debt. 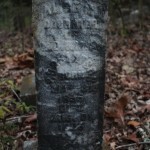 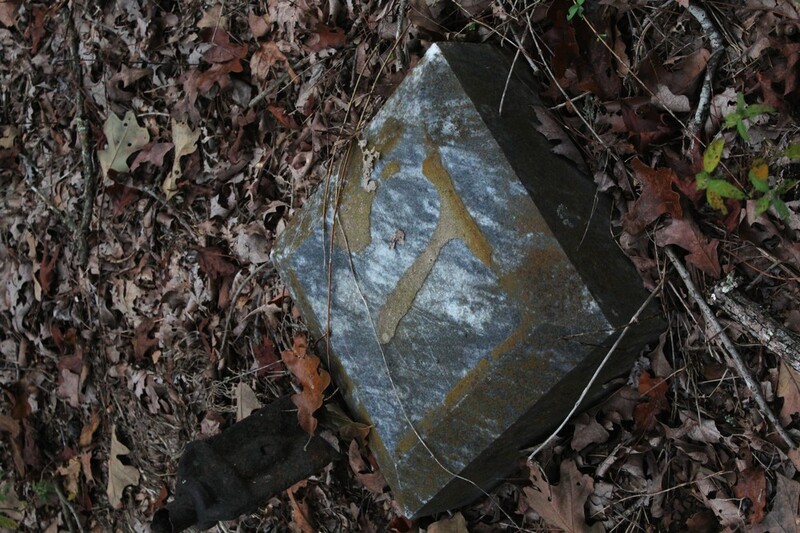 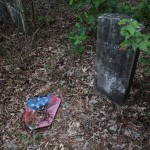 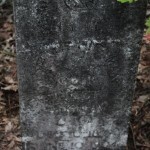 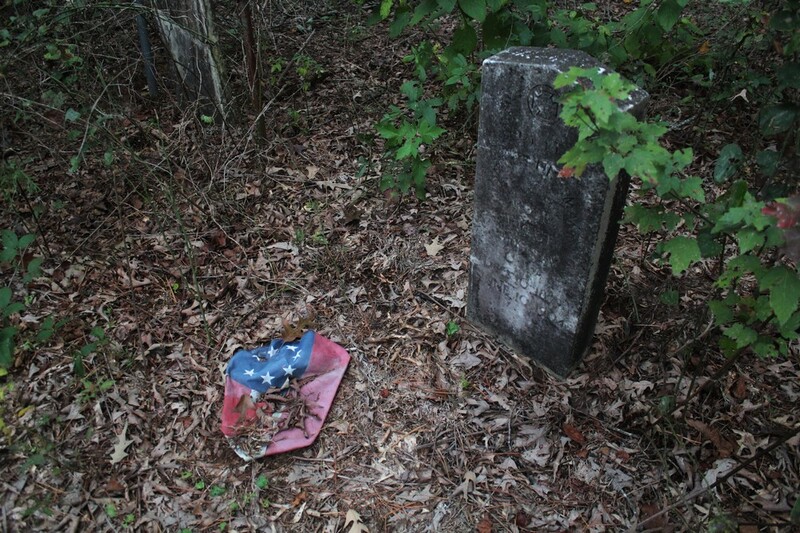 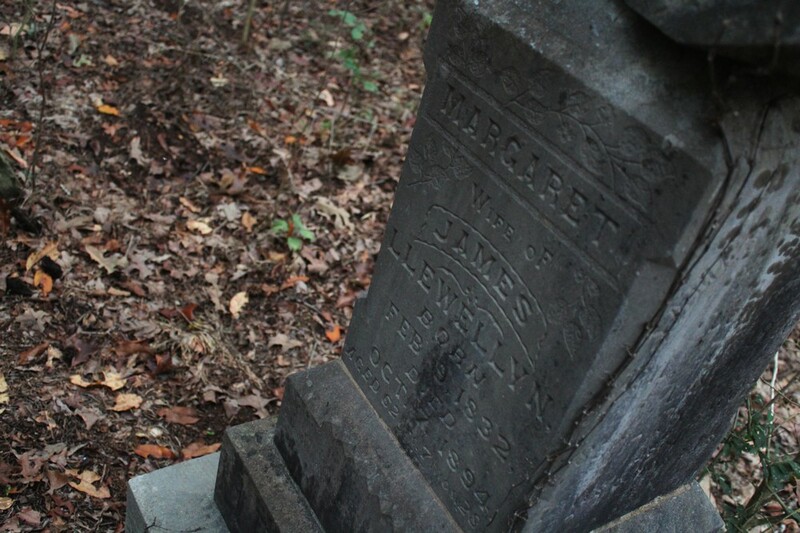 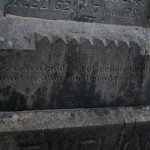 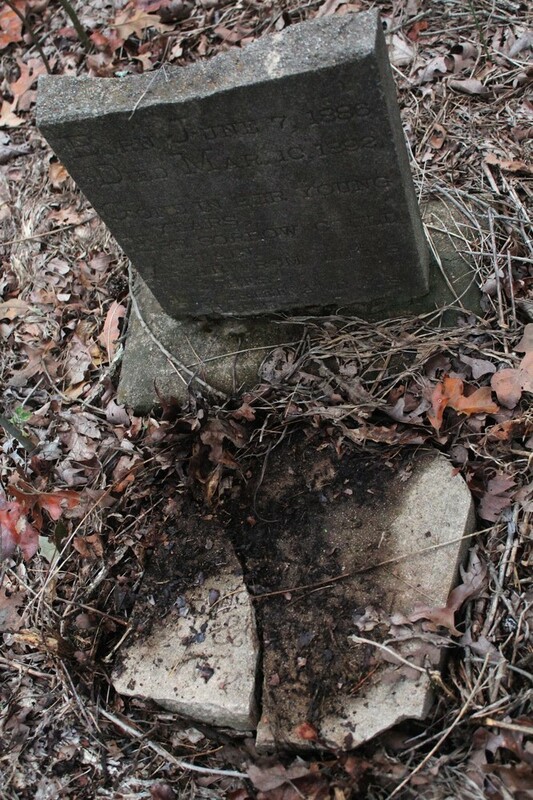 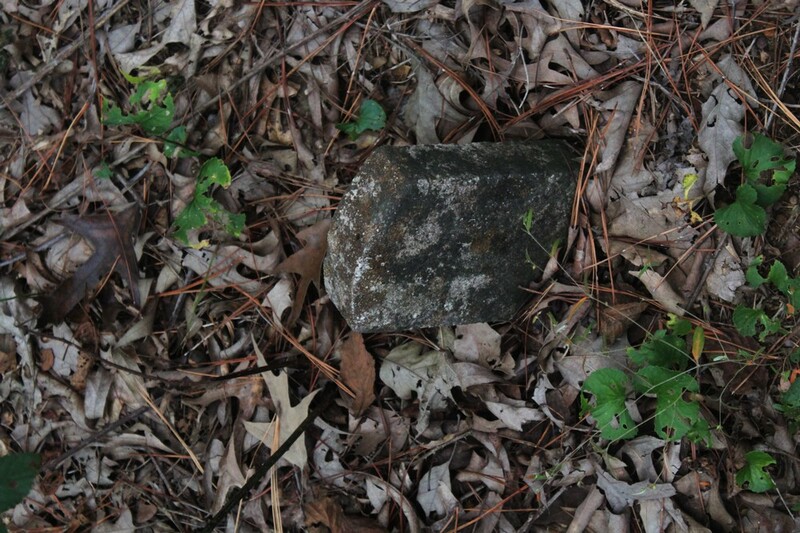 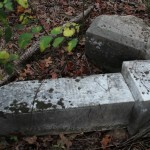 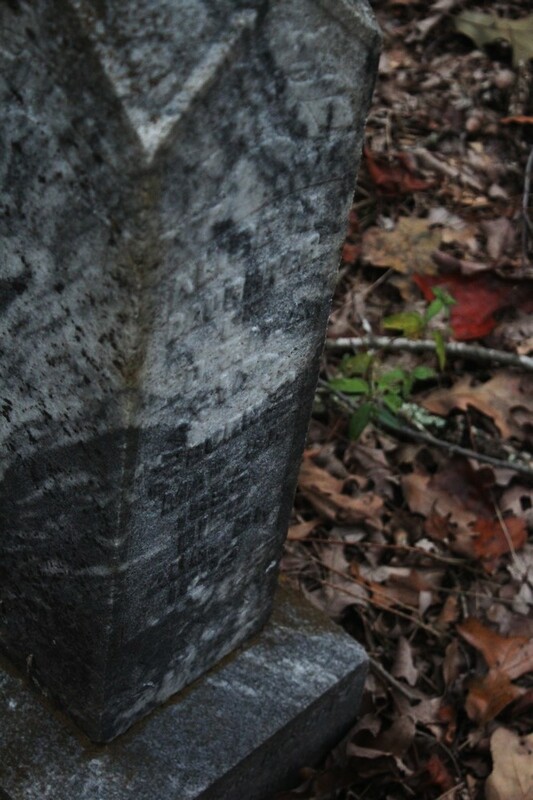 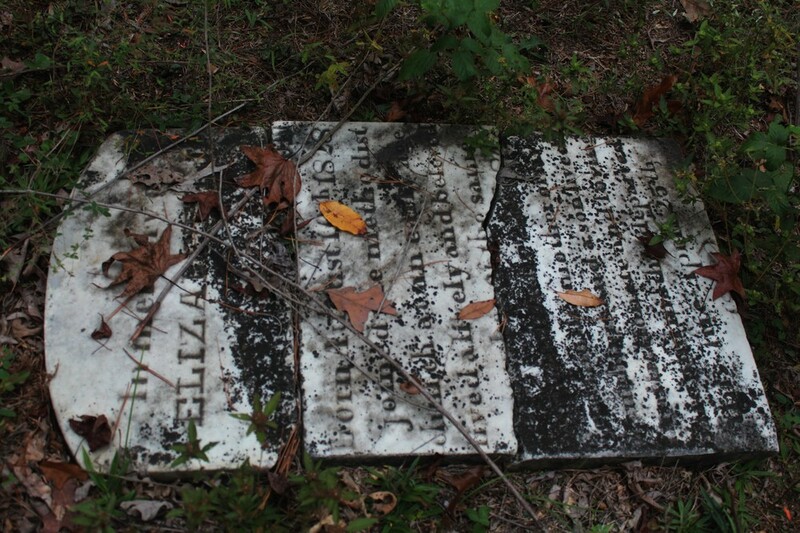 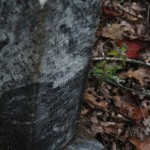 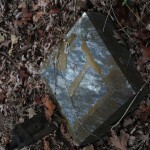 These photos may be the only historical record left of this cemetery soon. 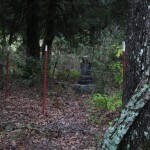 I am from this area. 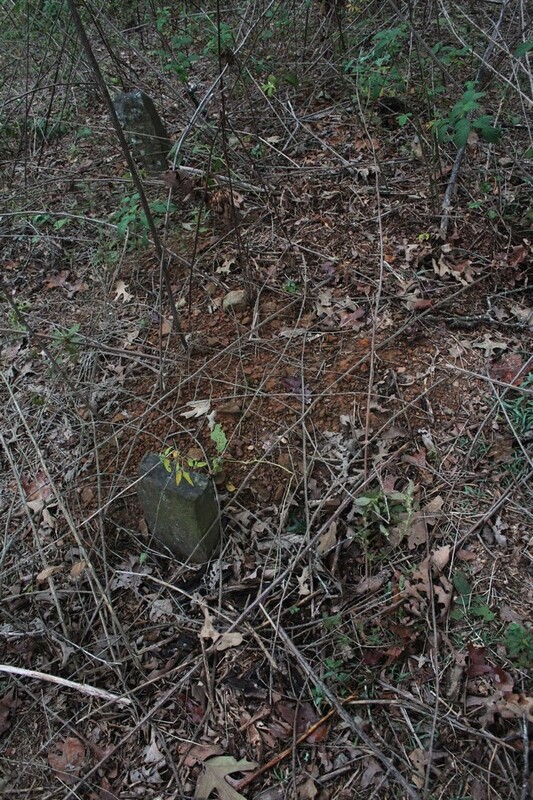 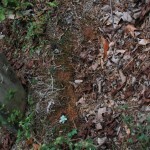 Do you happen to know the name of the murder victim buried here? 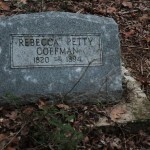 My name is Kathi Rose and my great great grandfather is buried in this cemetery. 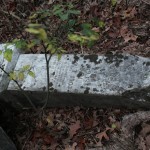 Thomas Jefferson Linton and Elizabeth Gibson dyer Linton. 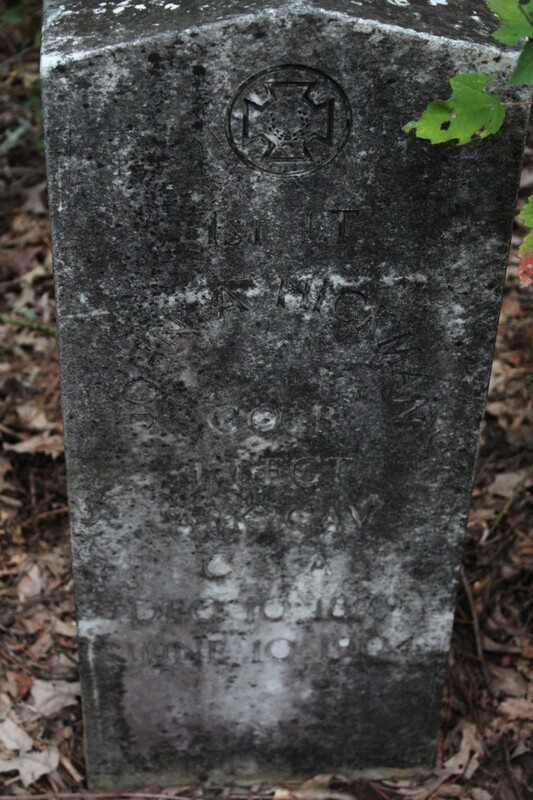 I'll be coming to Hector/Dover this week, May 18, 2017. 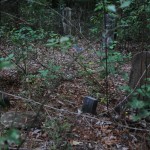 I plan to find the cemetery. 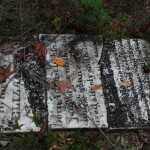 I would love to meet you and chat about the Linton and Rose families from this area.